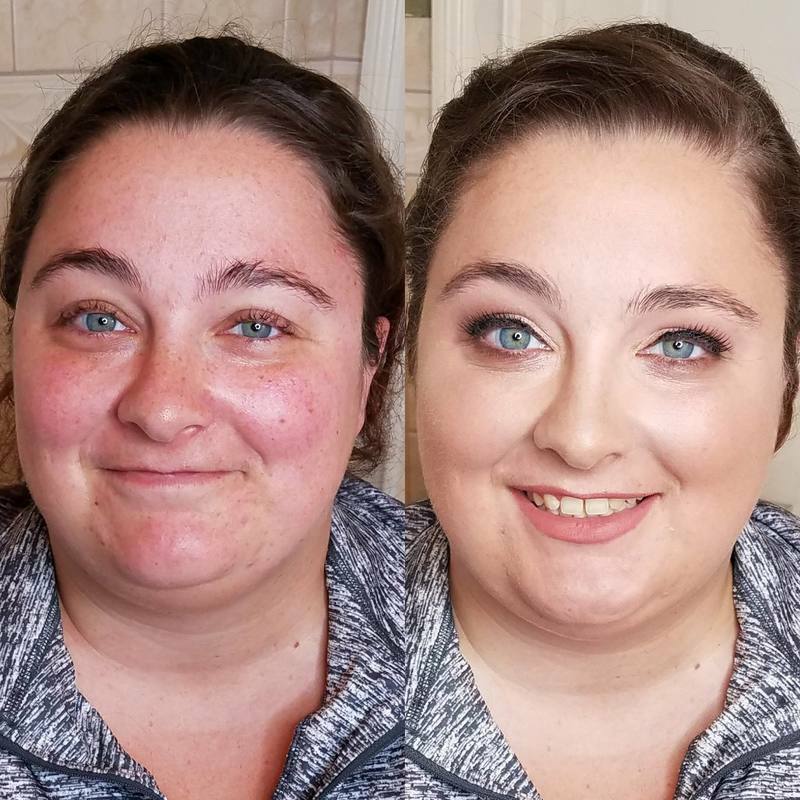 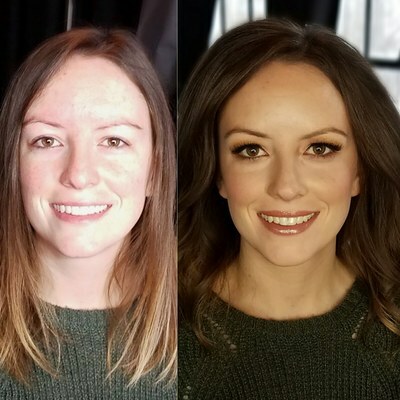 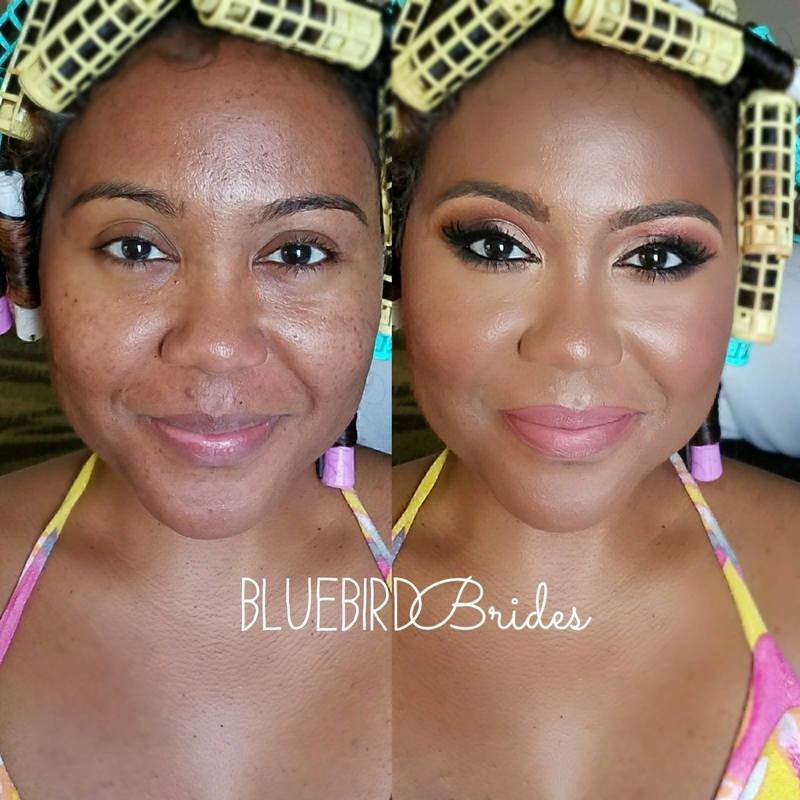 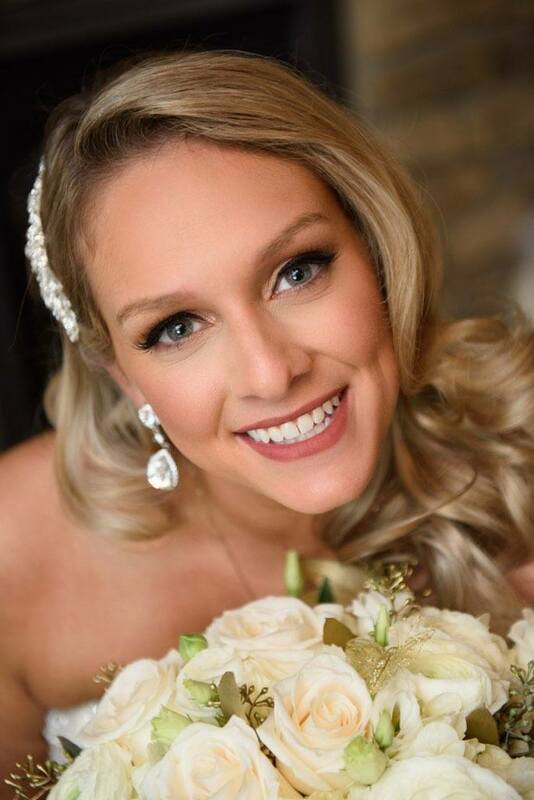 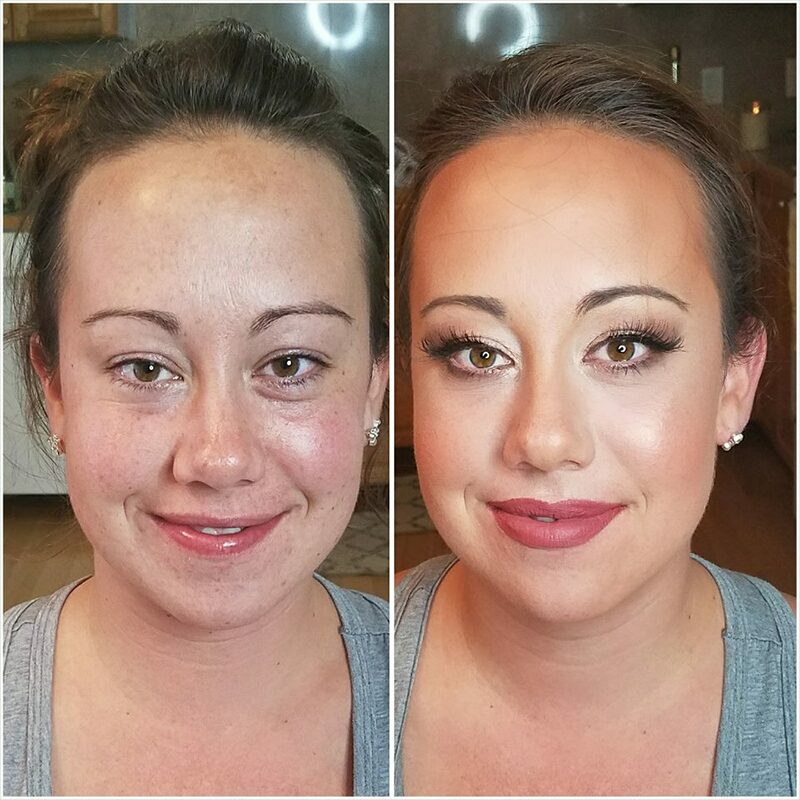 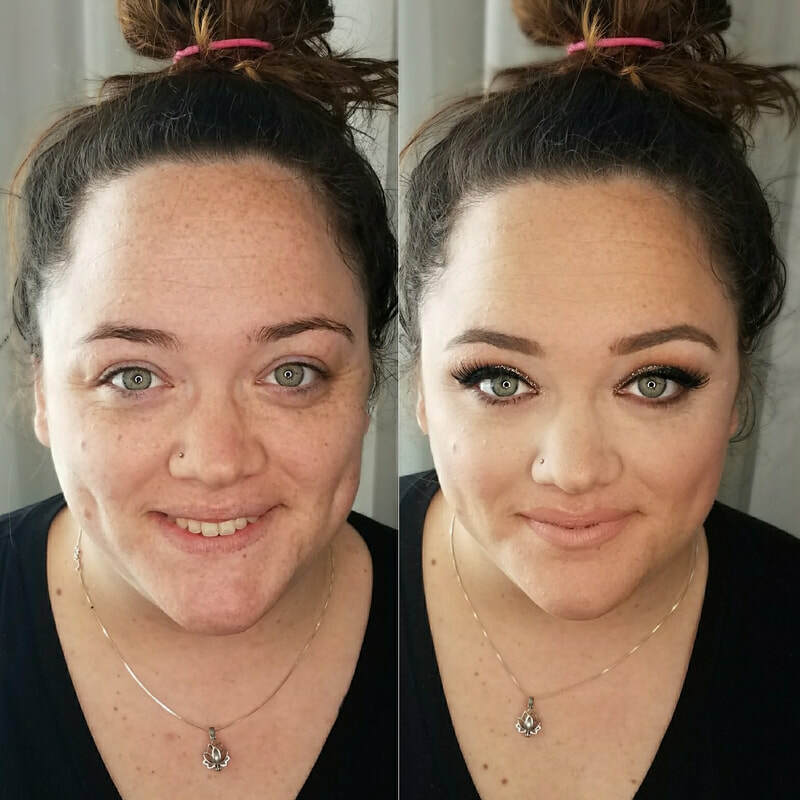 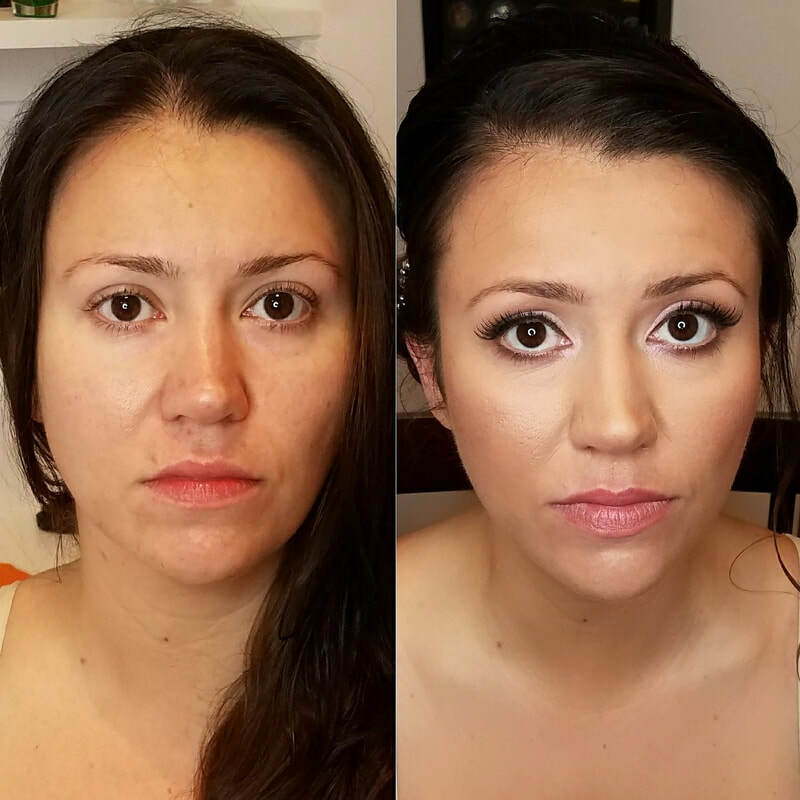 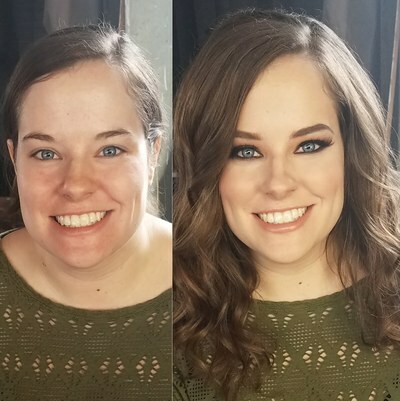 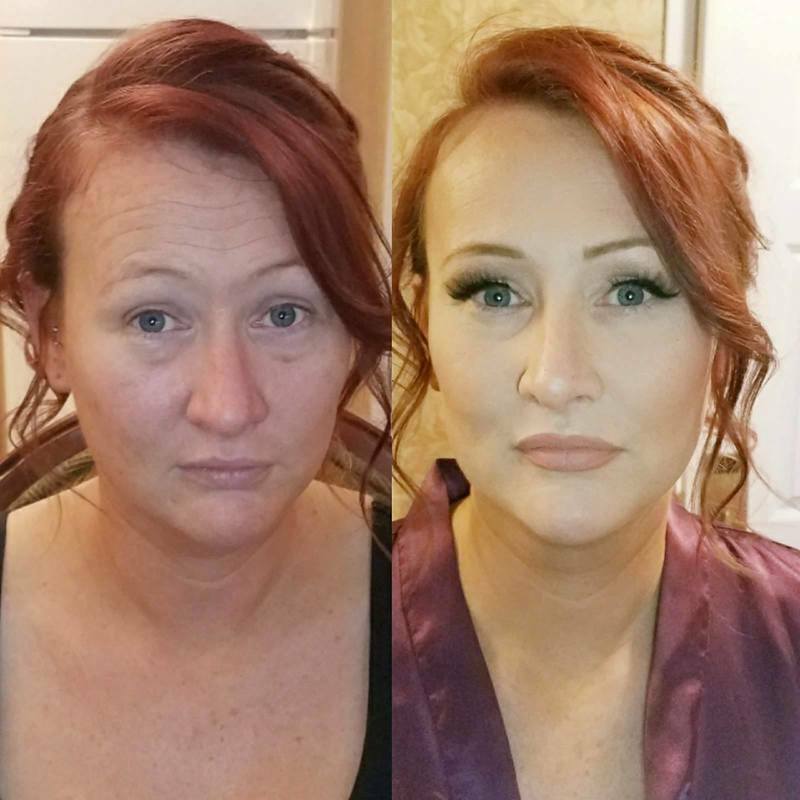 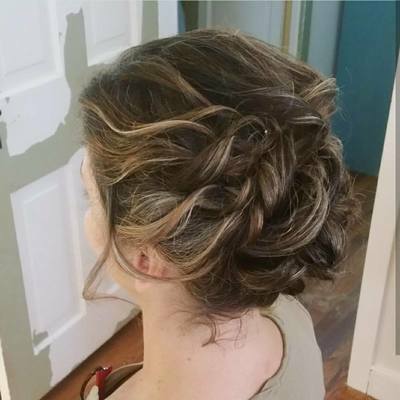 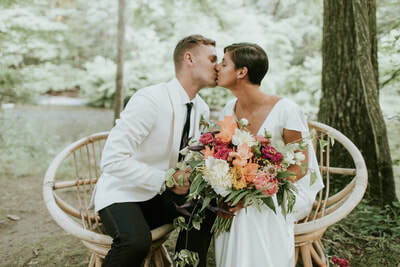 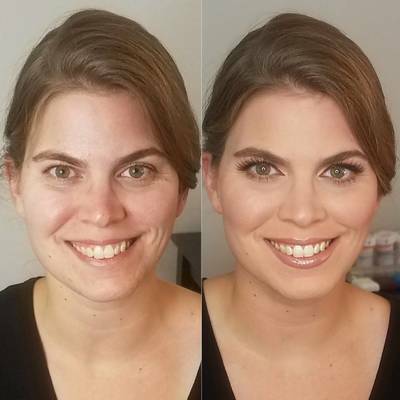 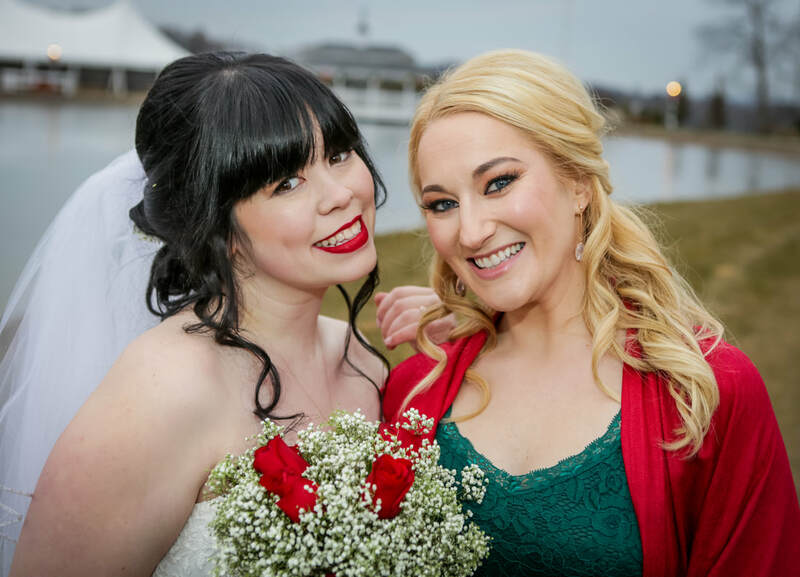 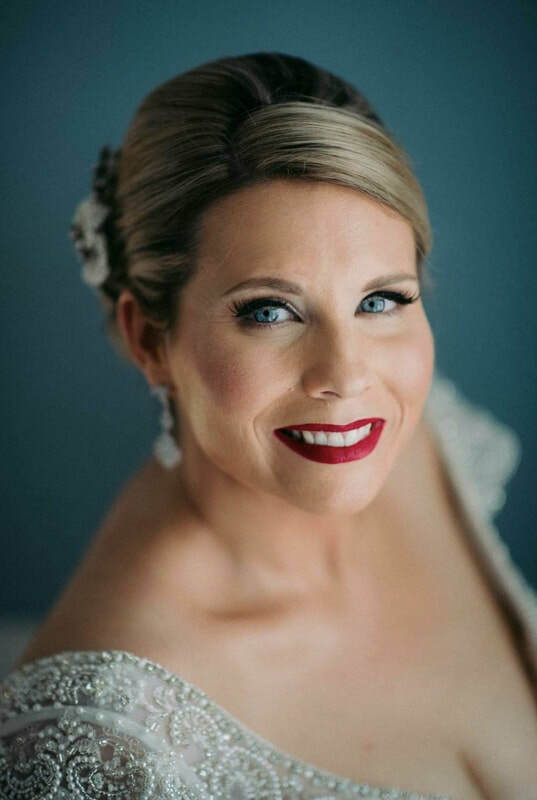 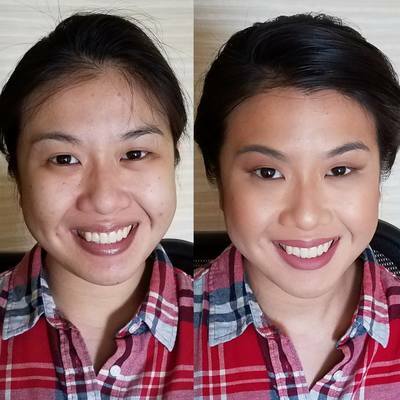 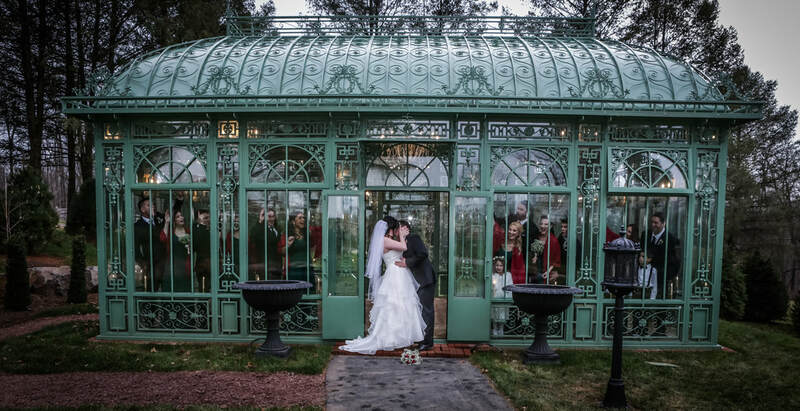 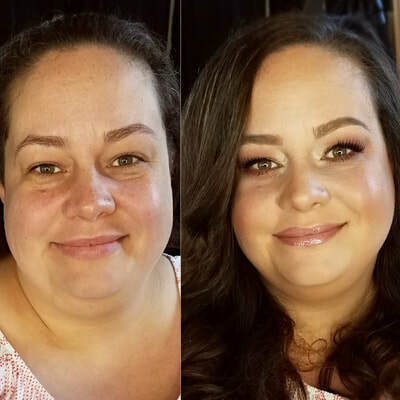 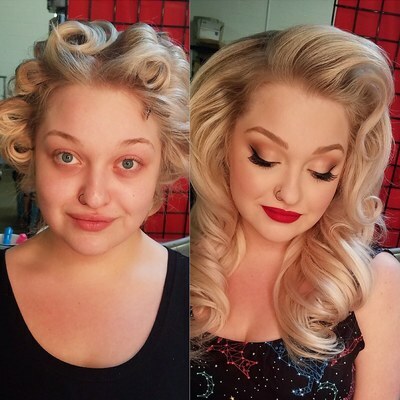 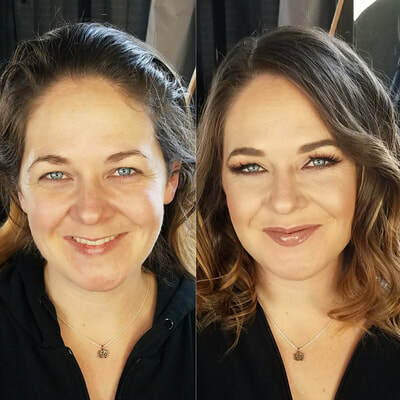 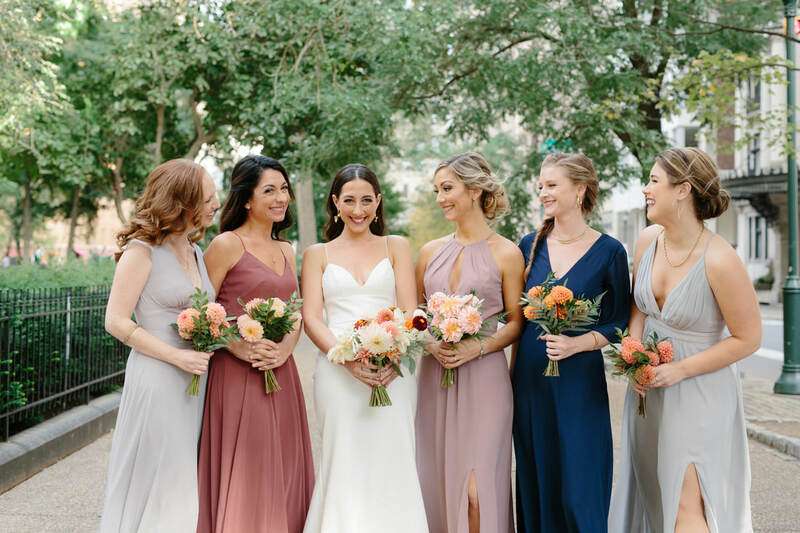 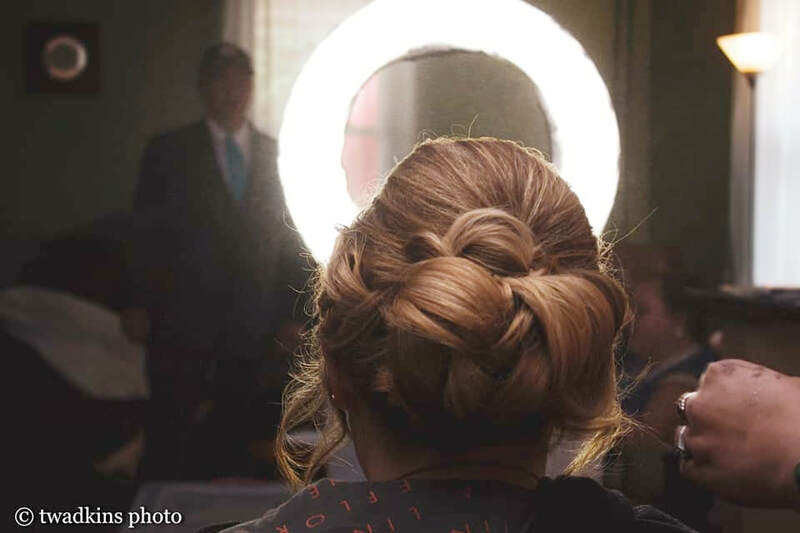 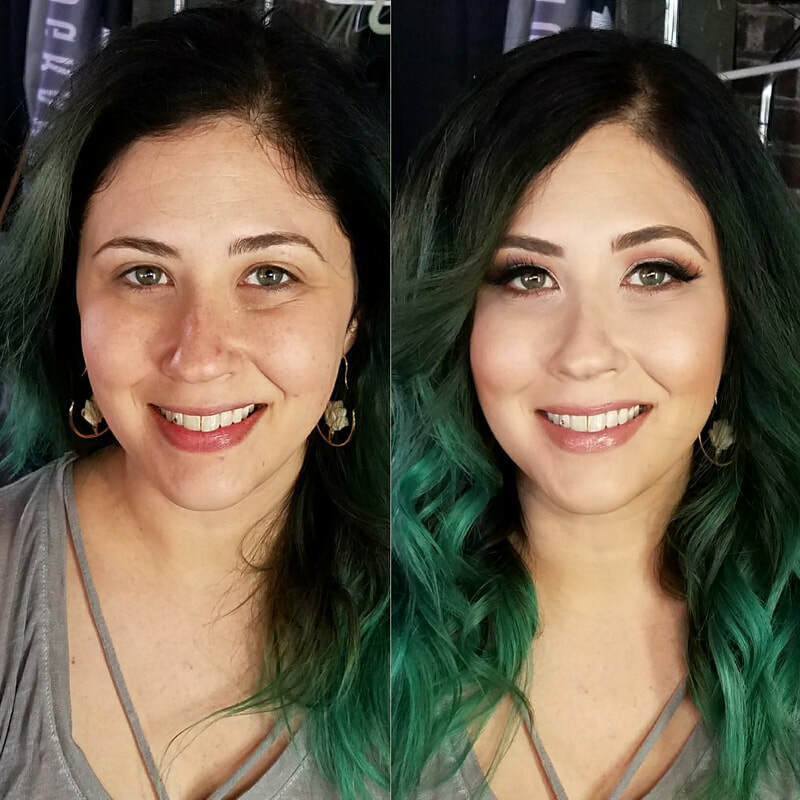 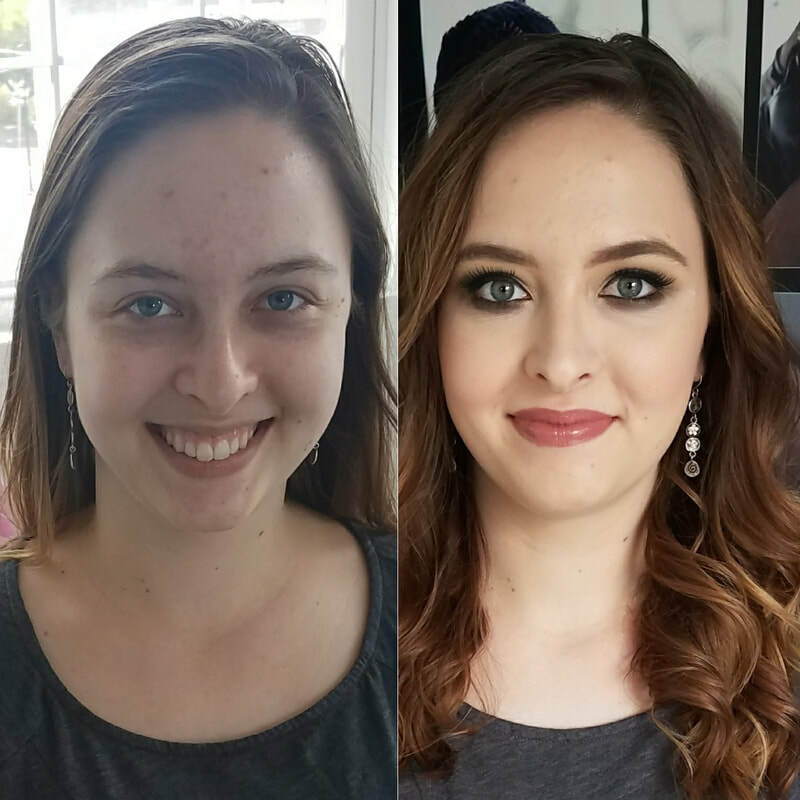 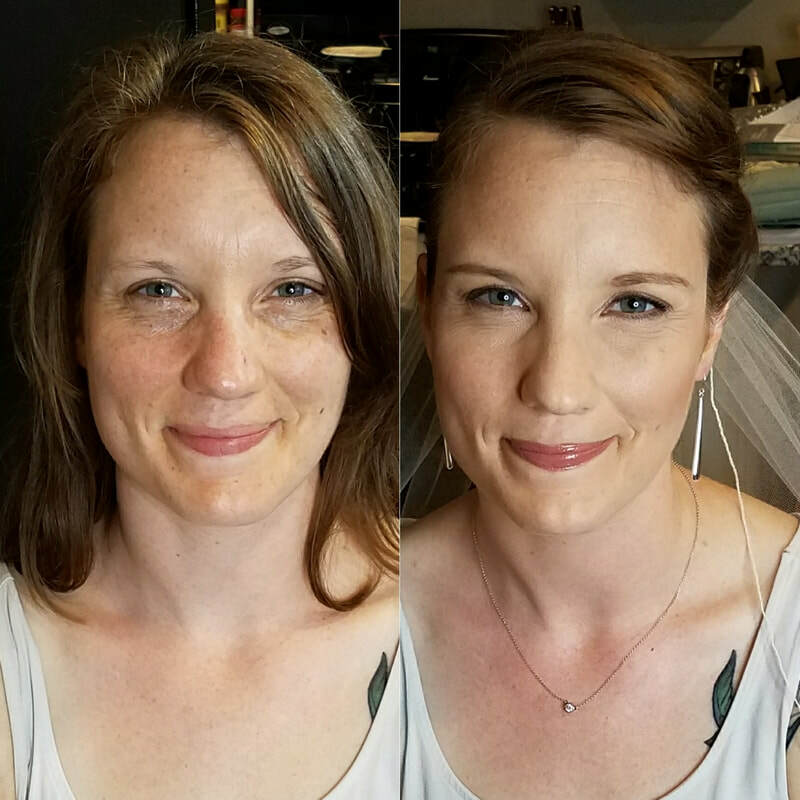 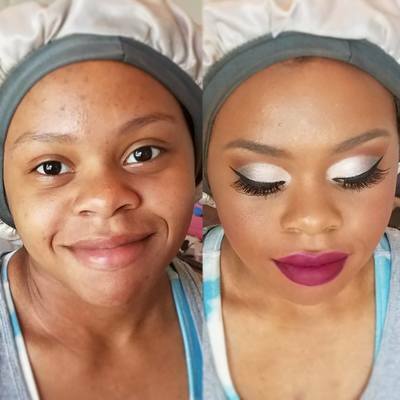 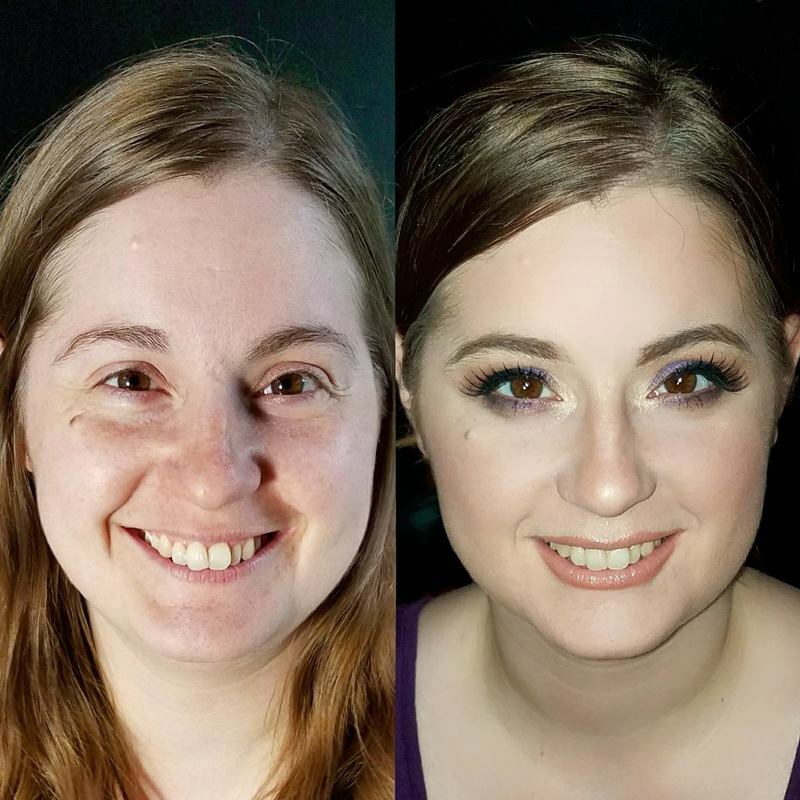 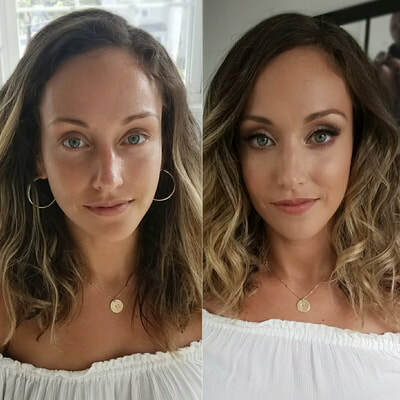 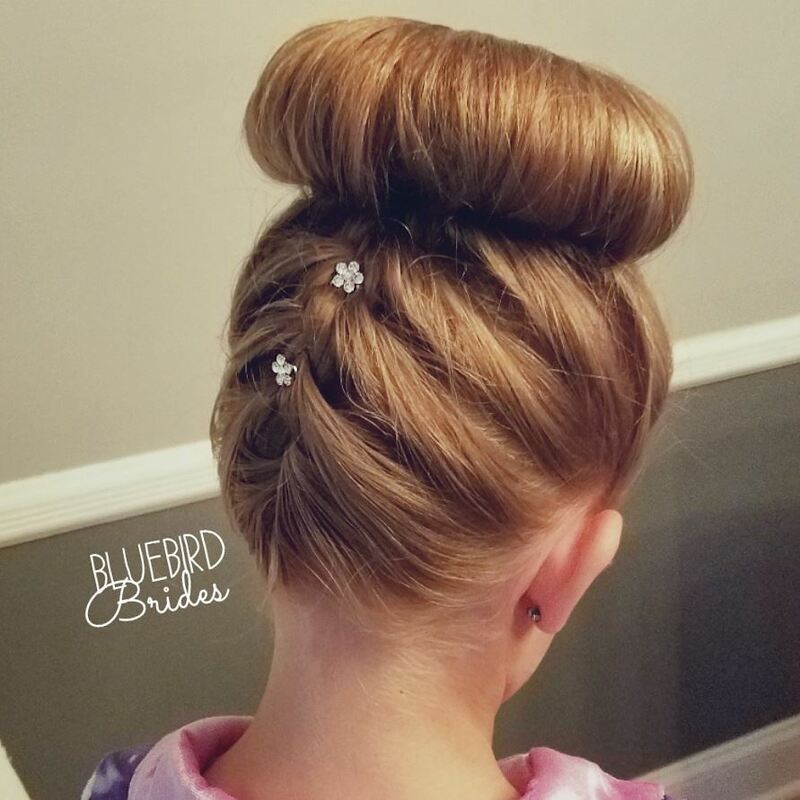 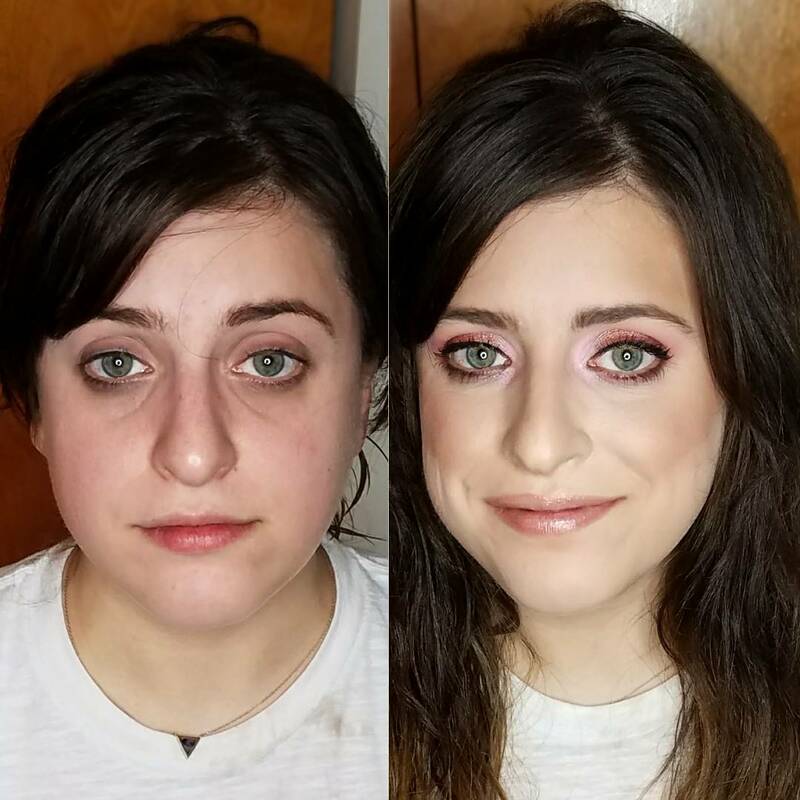 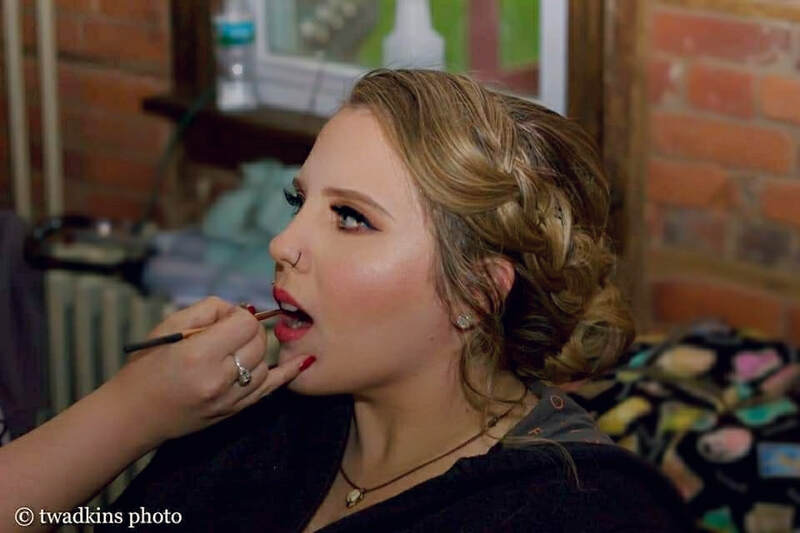 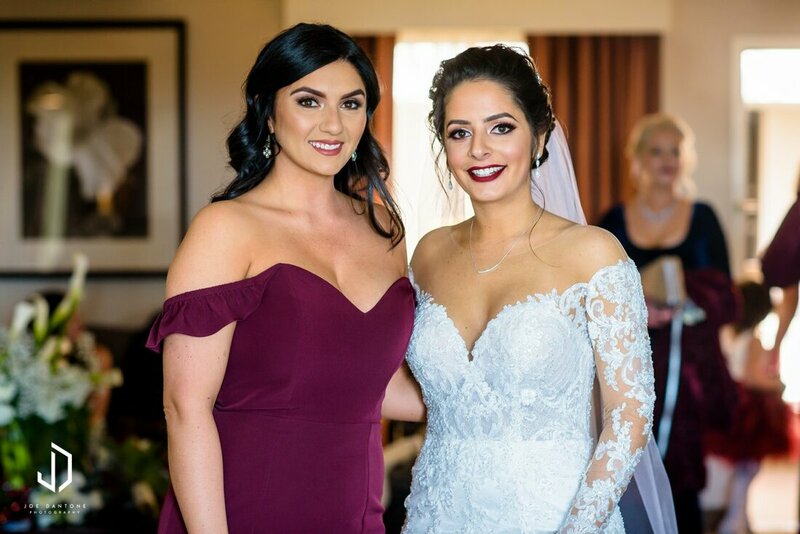 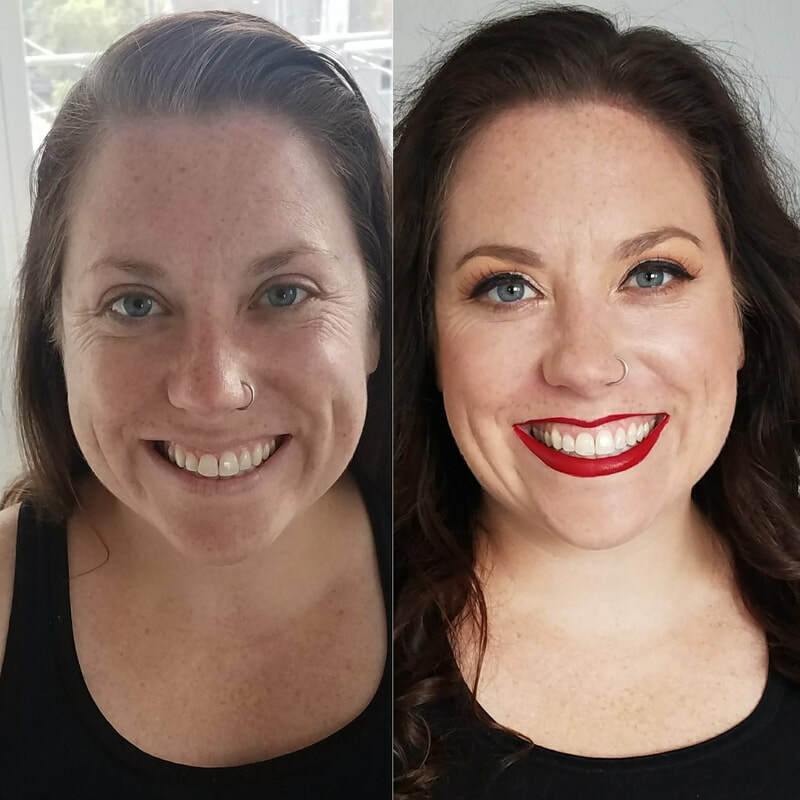 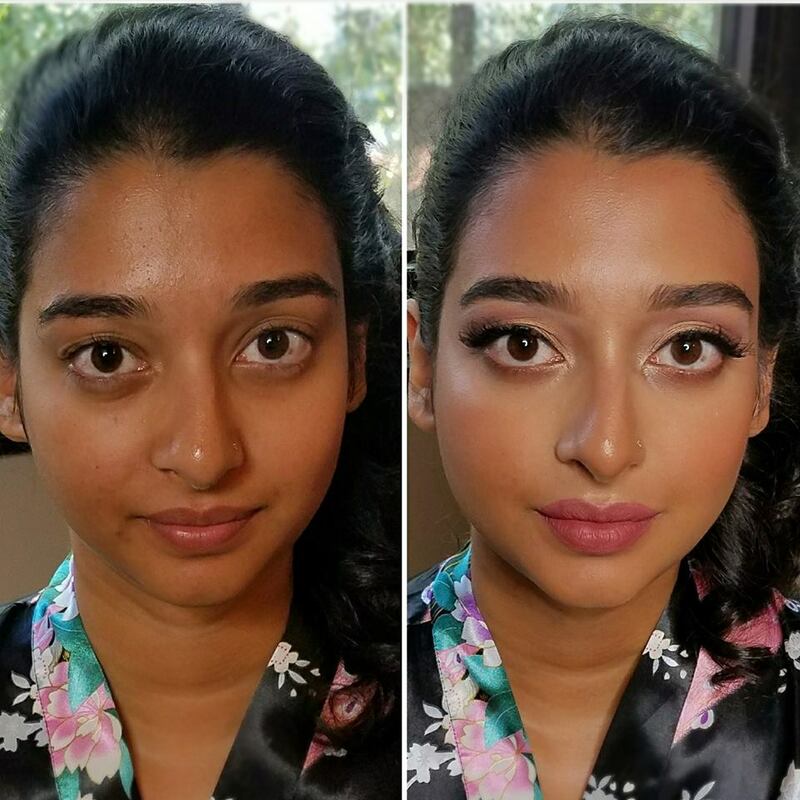 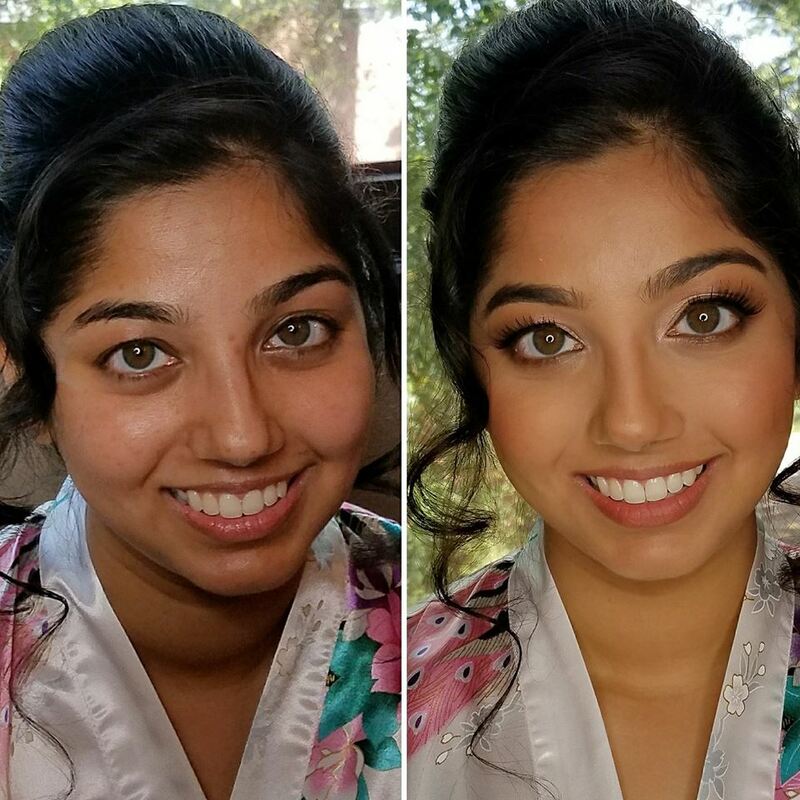 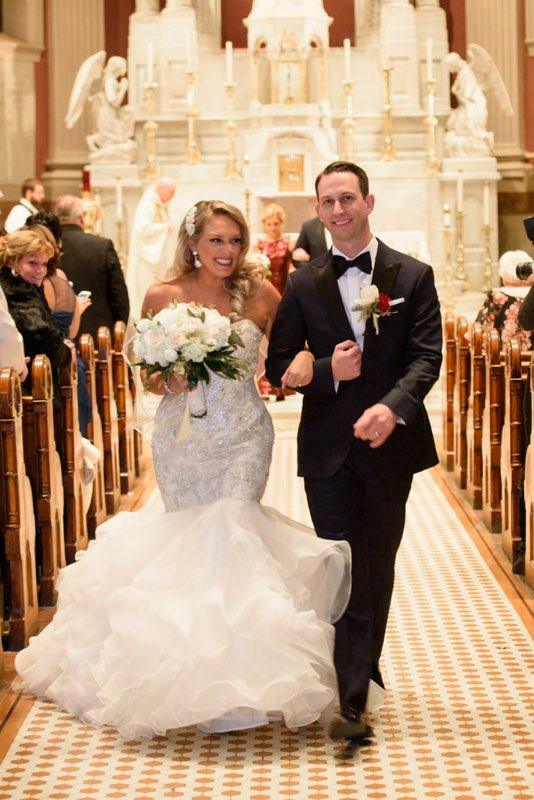 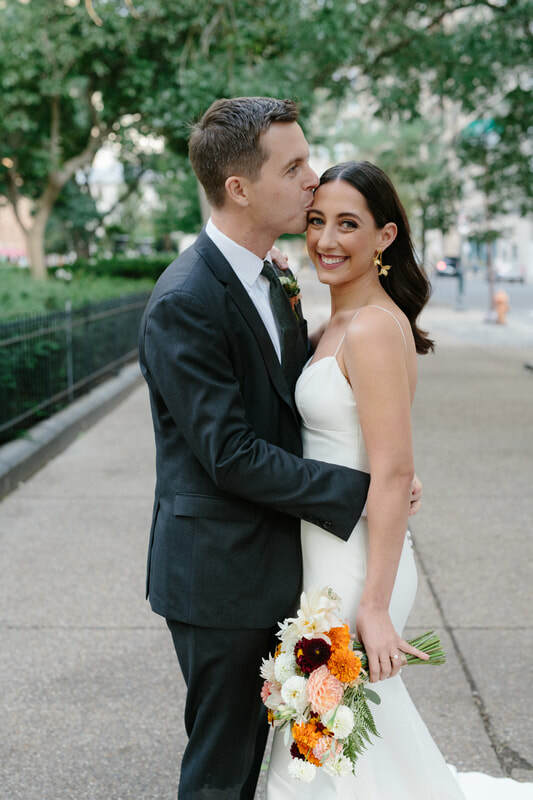 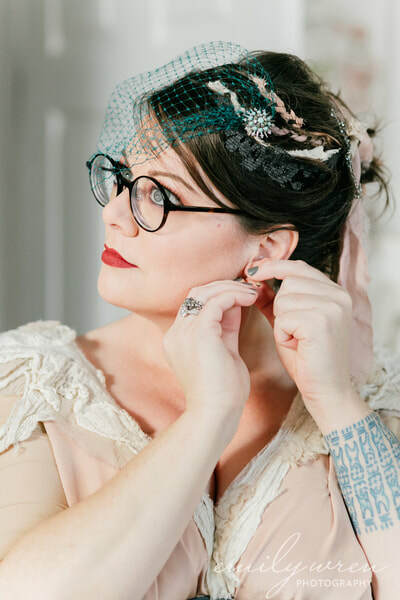 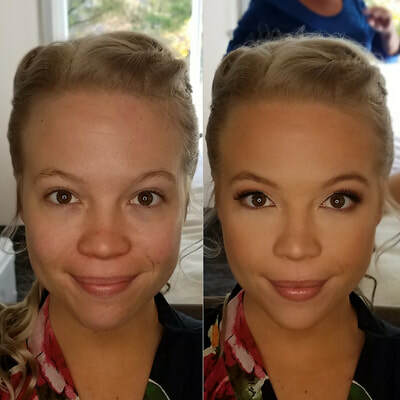 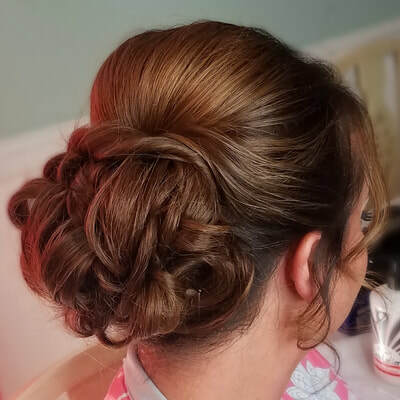 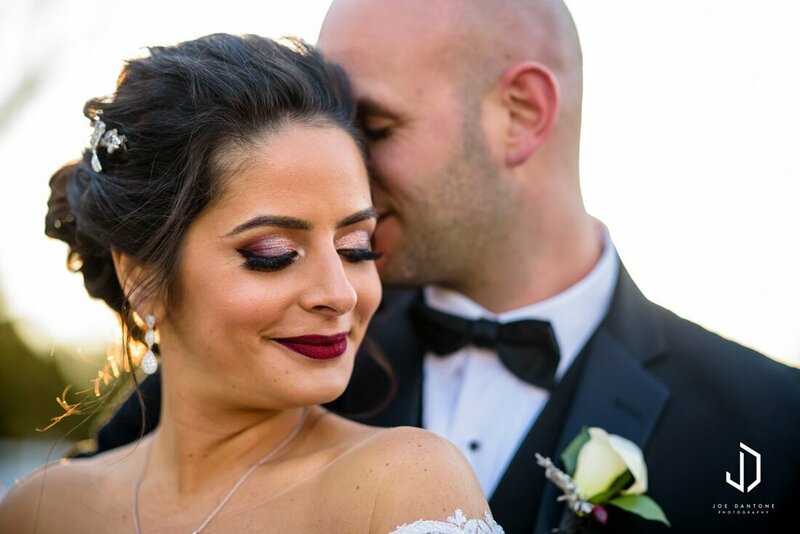 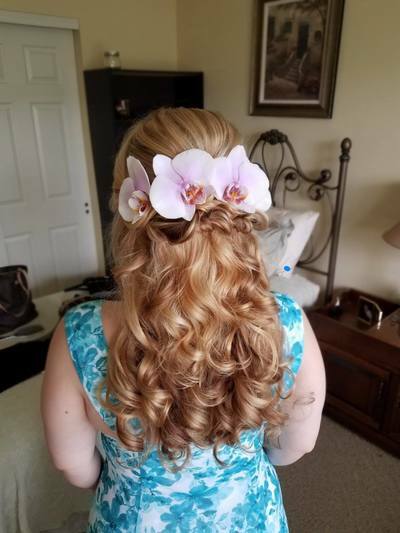 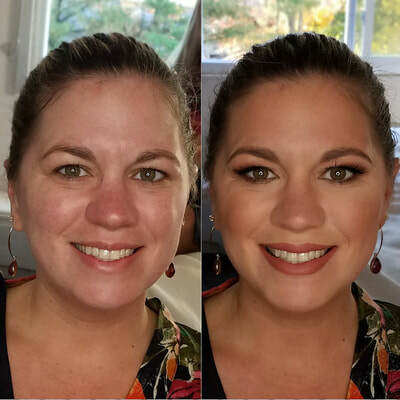 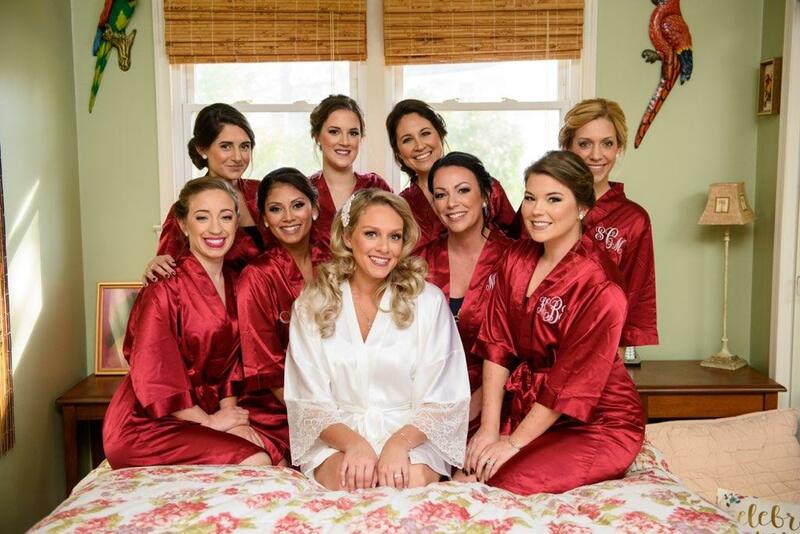 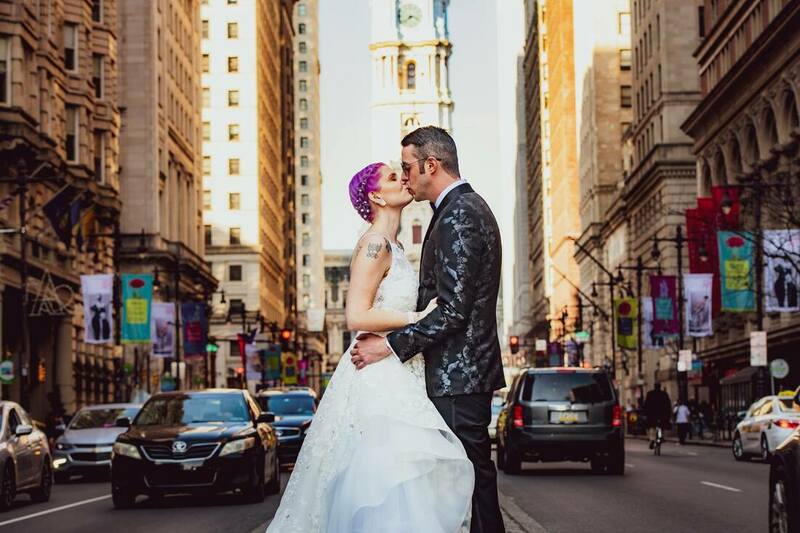 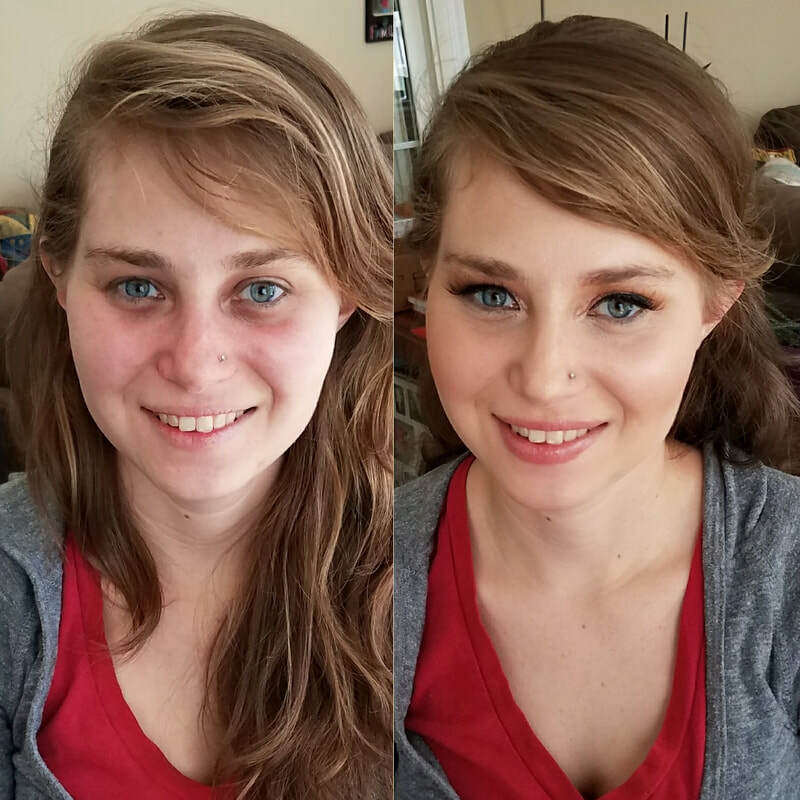 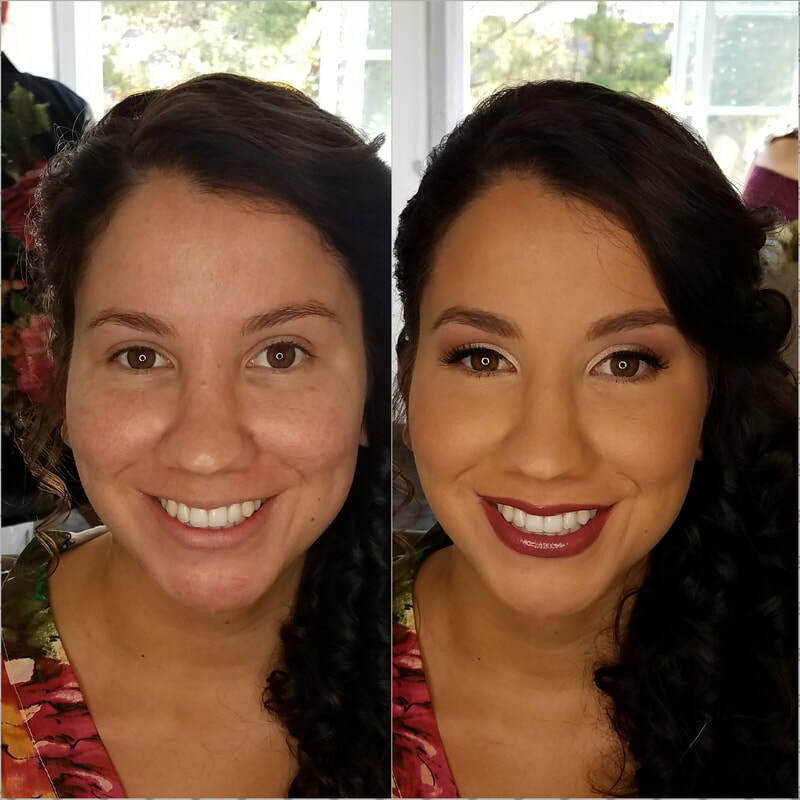 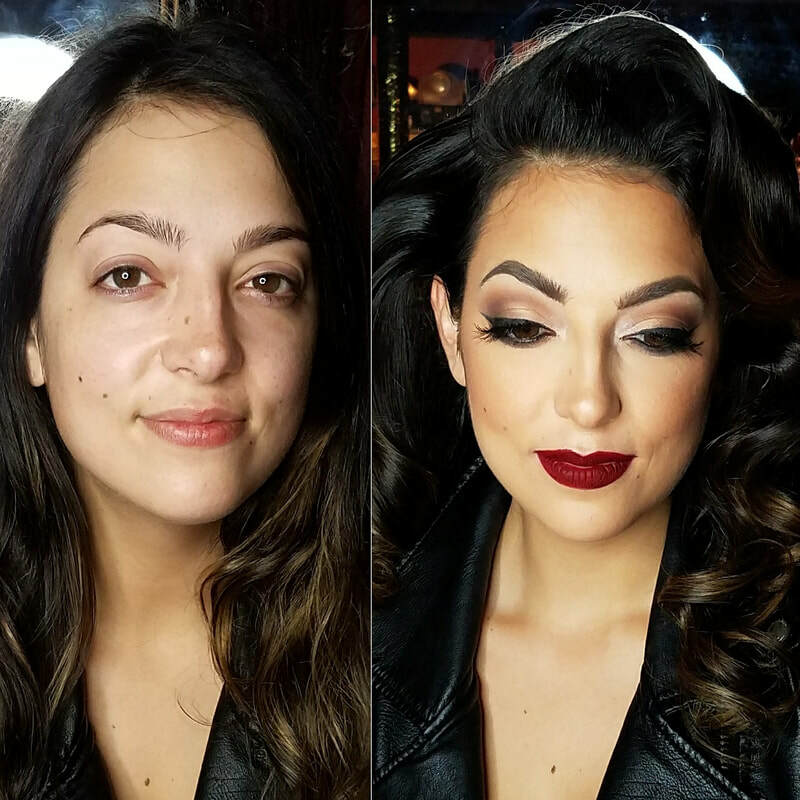 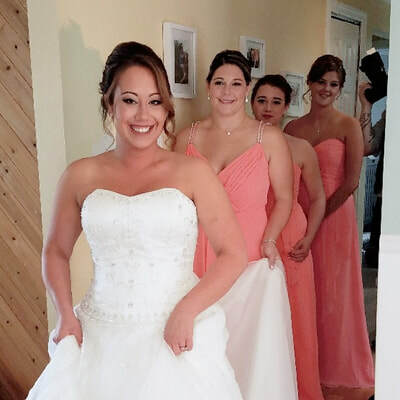 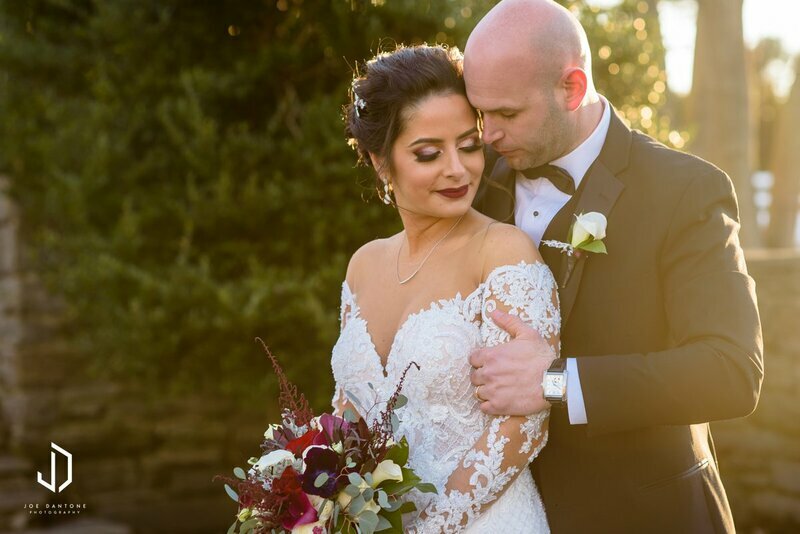 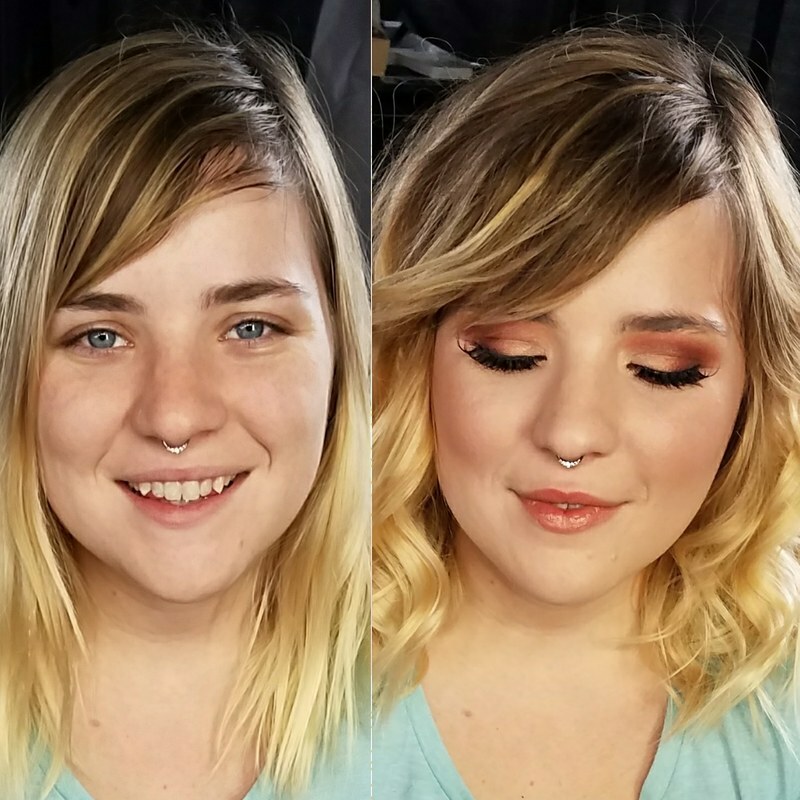 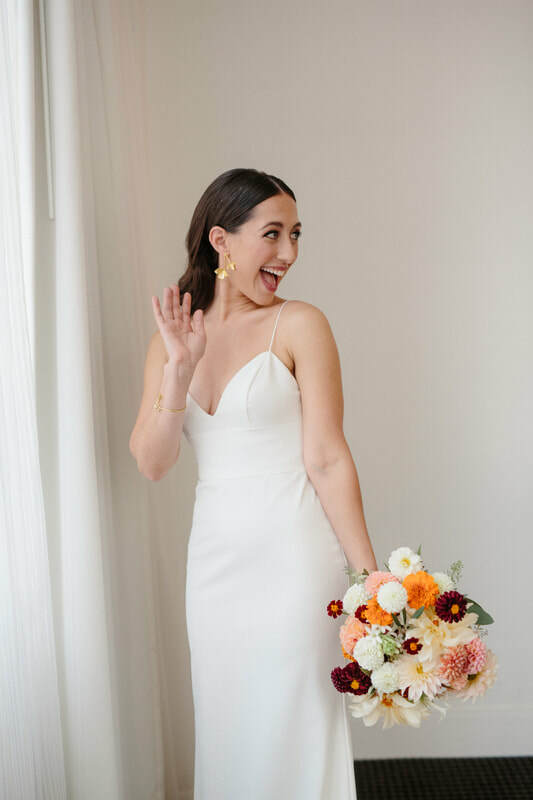 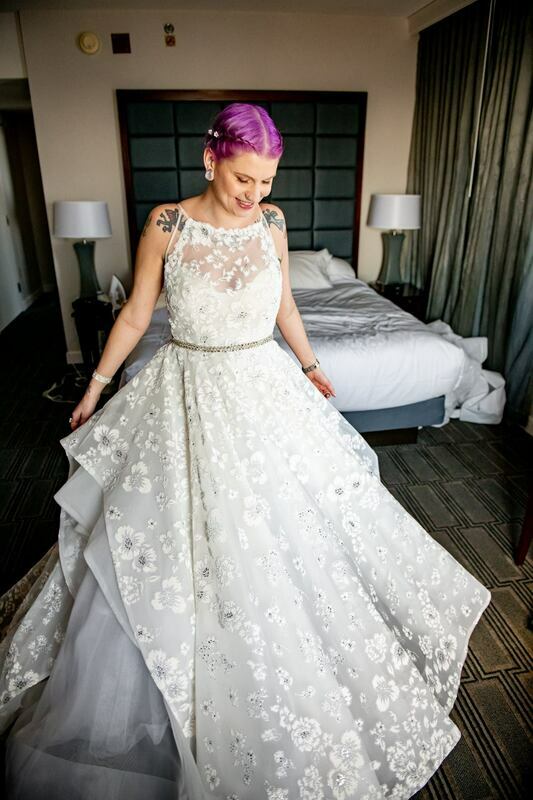 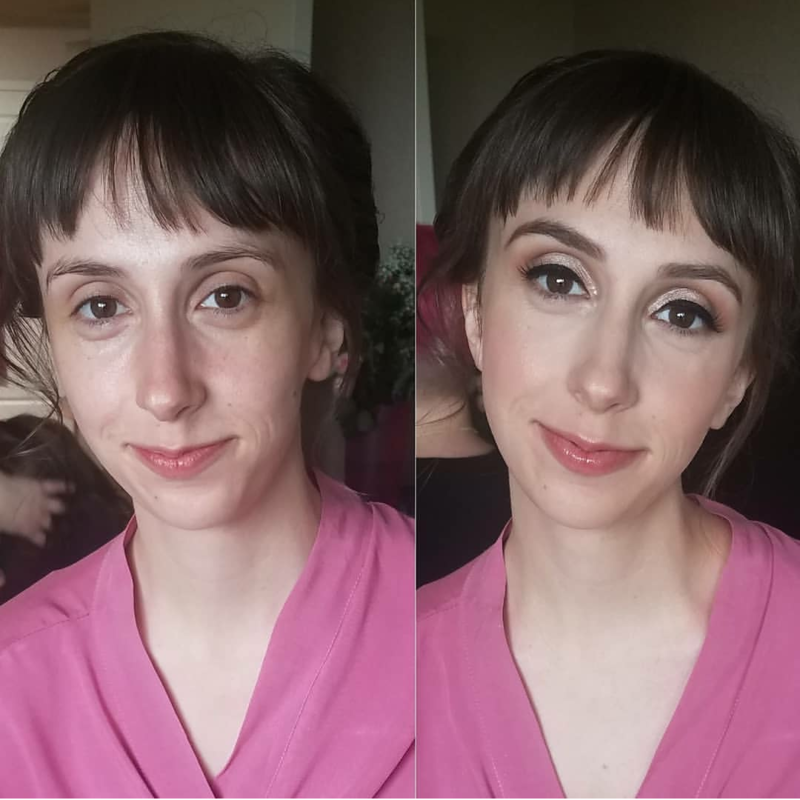 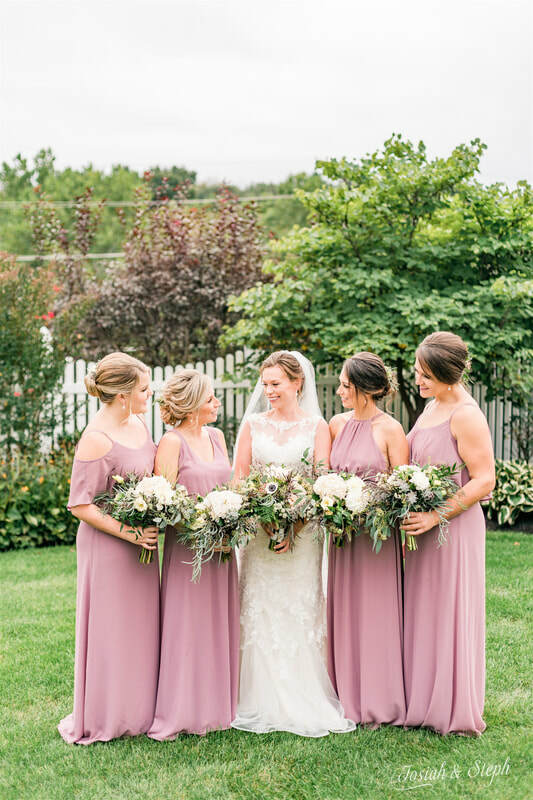 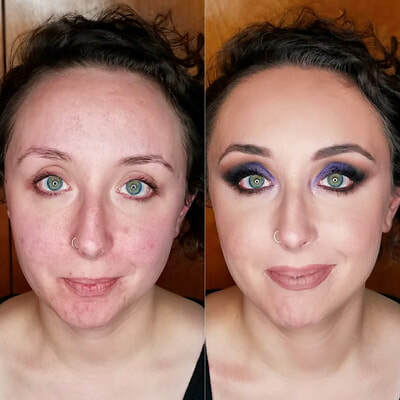 Bluebird Brides offers both stunning hair and makeup services in Philadelphia and near by Counties, South Jersey, Deleware and New York! 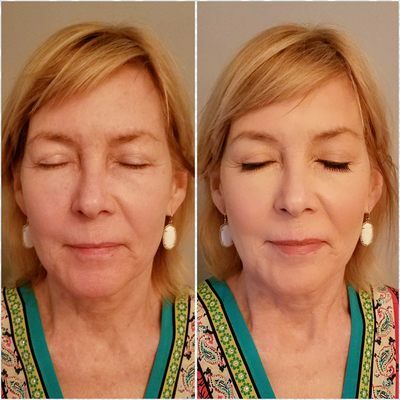 Don't just take our word for it, the proof is in the photos we have to share of just a fraction of our beautiful clients. 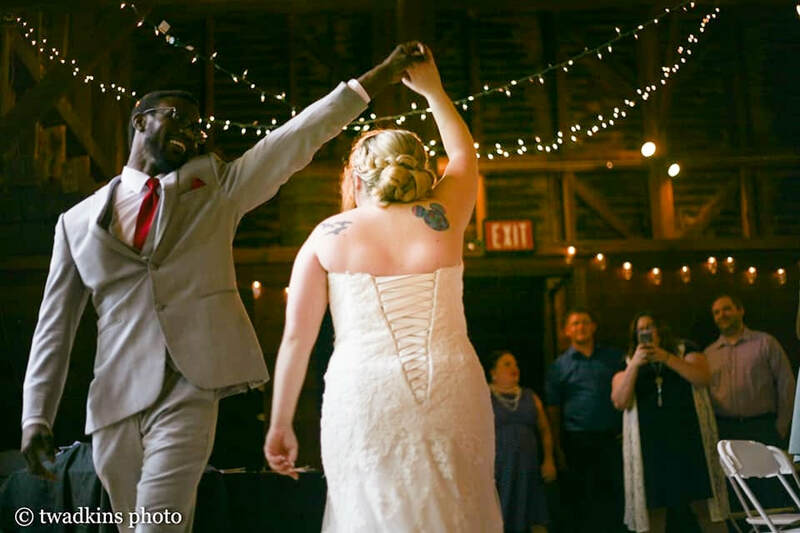 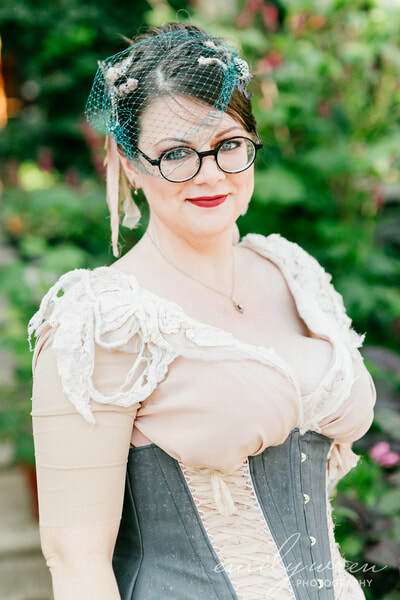 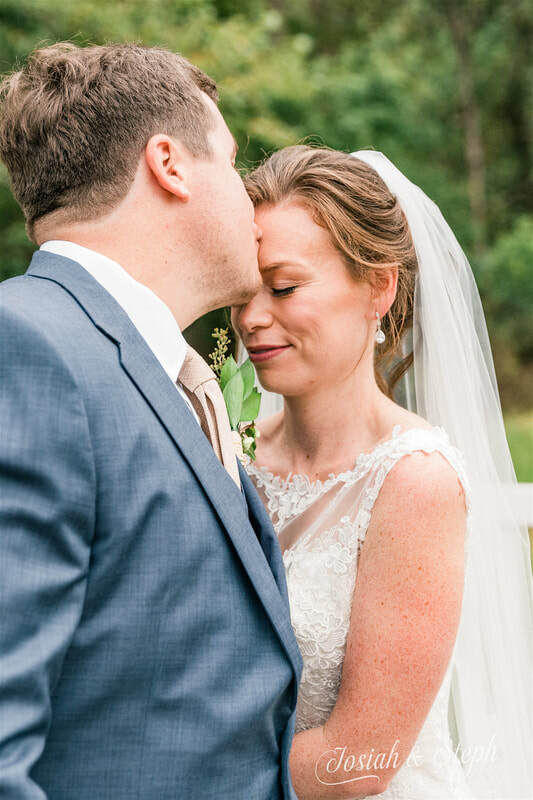 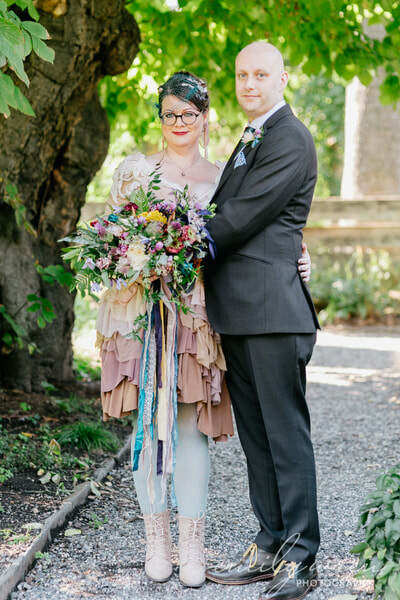 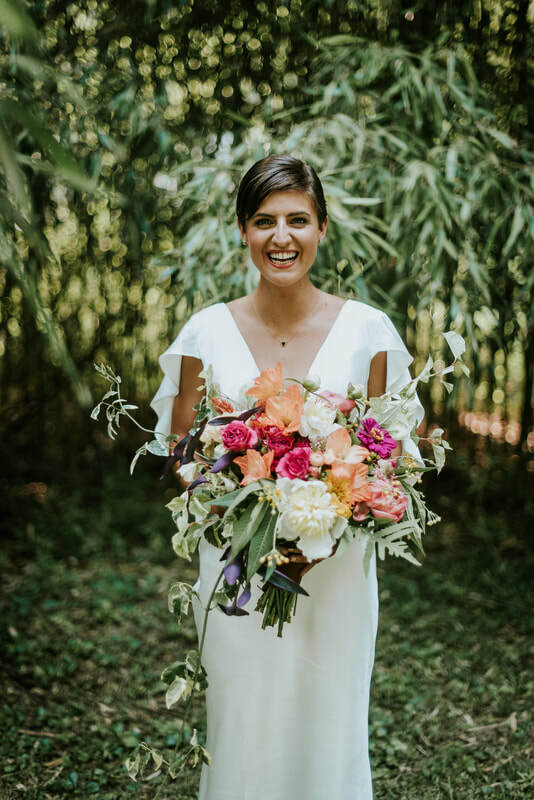 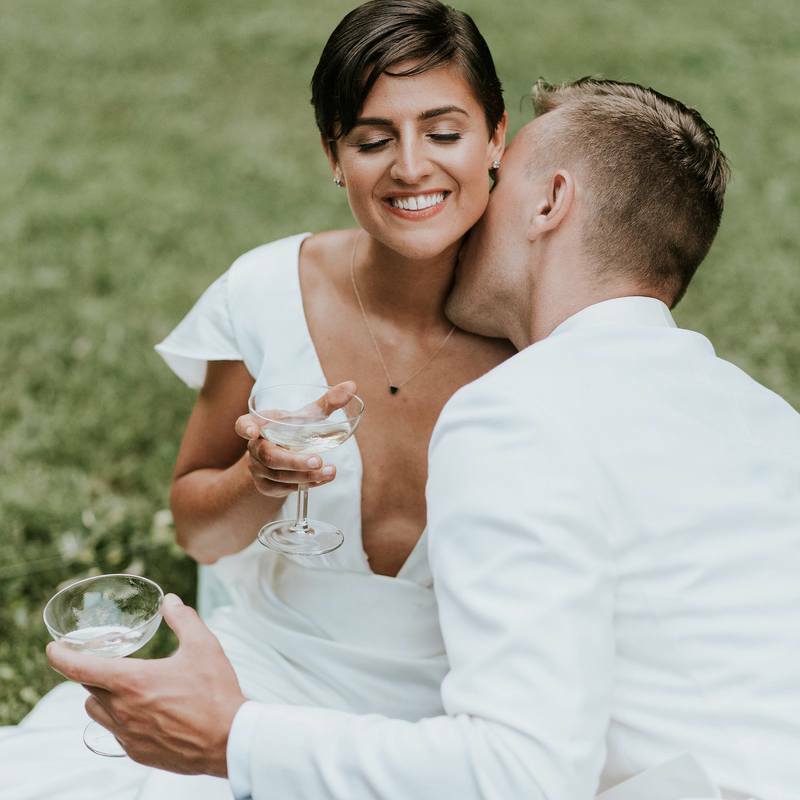 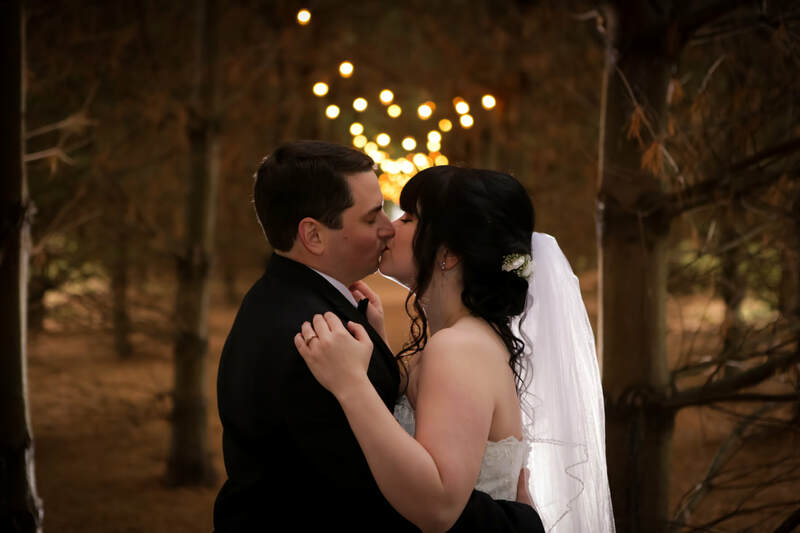 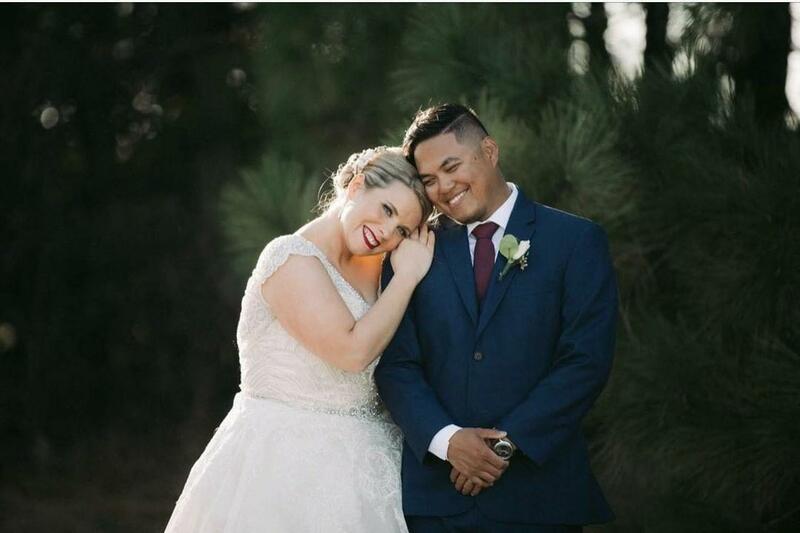 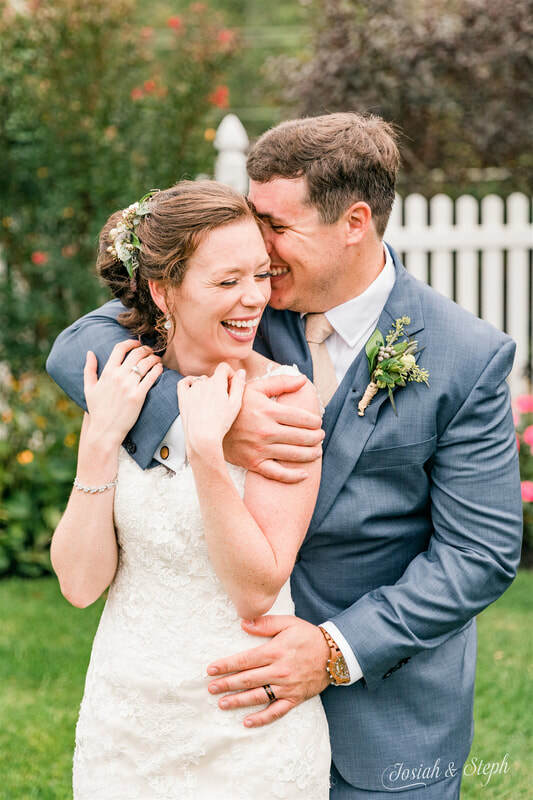 Thanks to M2 Photography, Jau of Peach Plum Pear Photo, Hayley Richner Photography, William M. Photography, New Leaf Photography, Gabby for Emily Wren Photography, Josiah and Steph Photography, Wadkins Photography, Joe Dantone Photography, and rocket morton photography for the images. 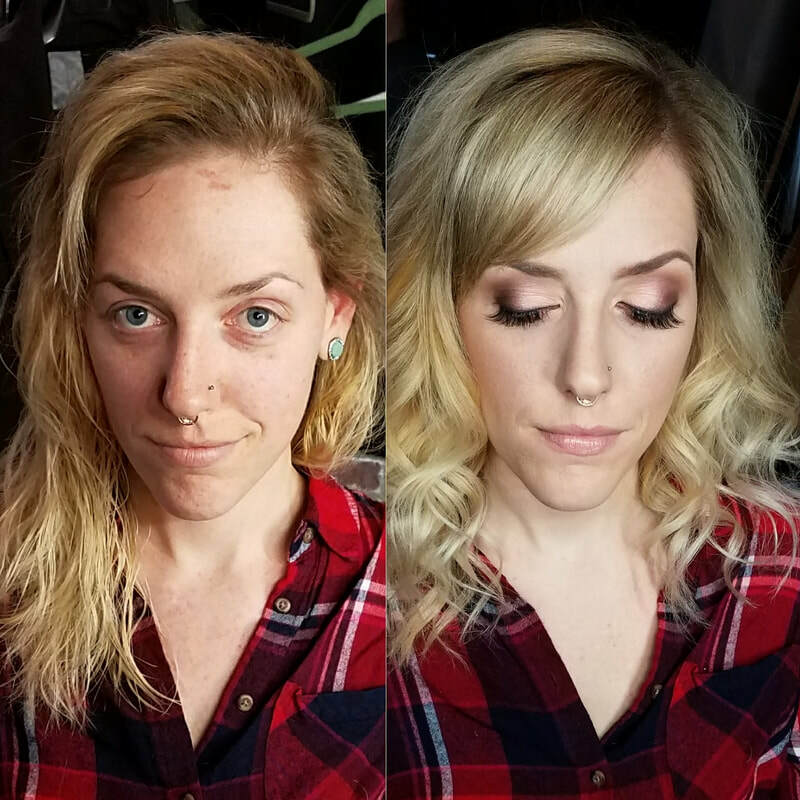 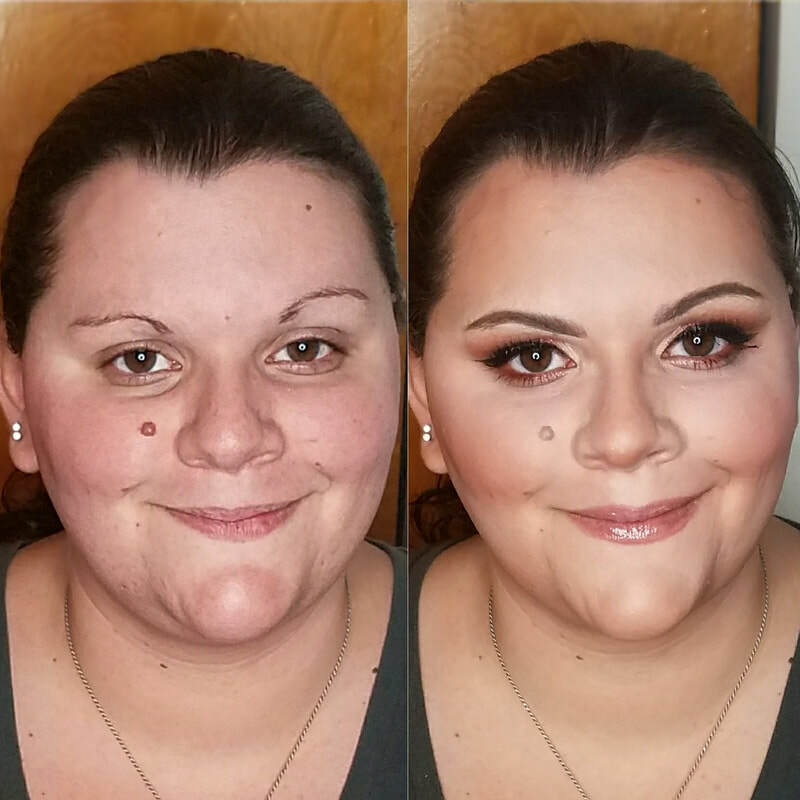 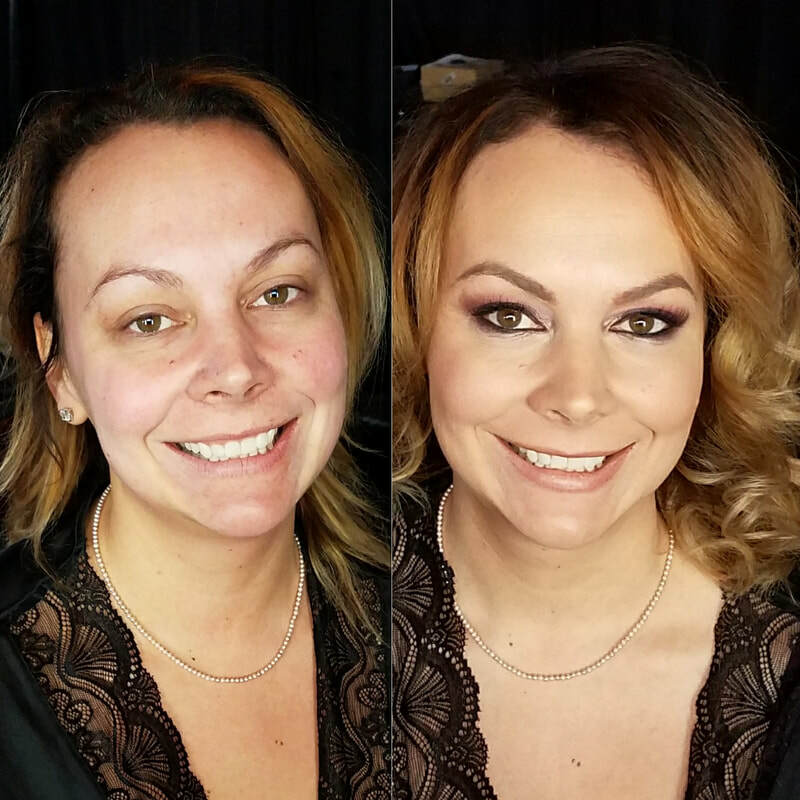 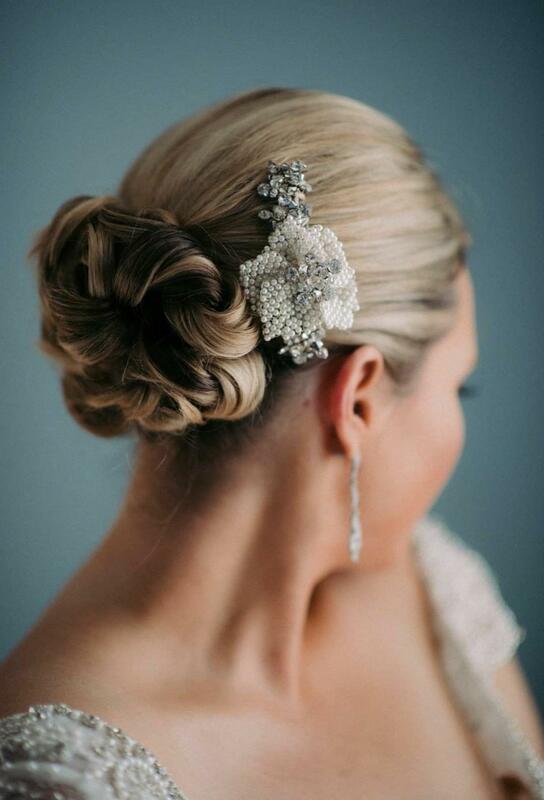 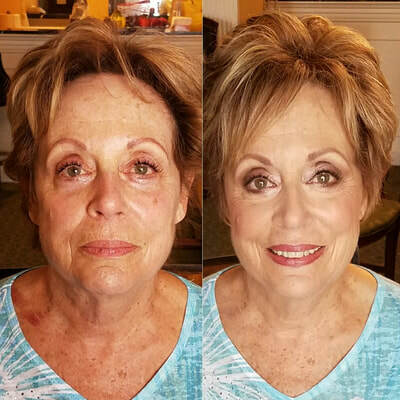 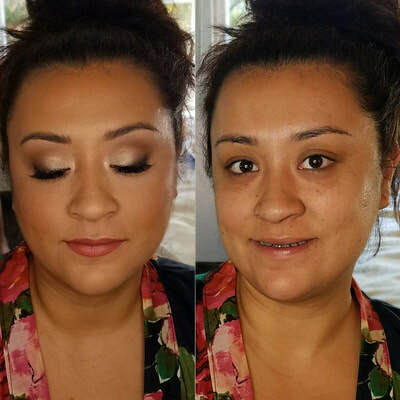 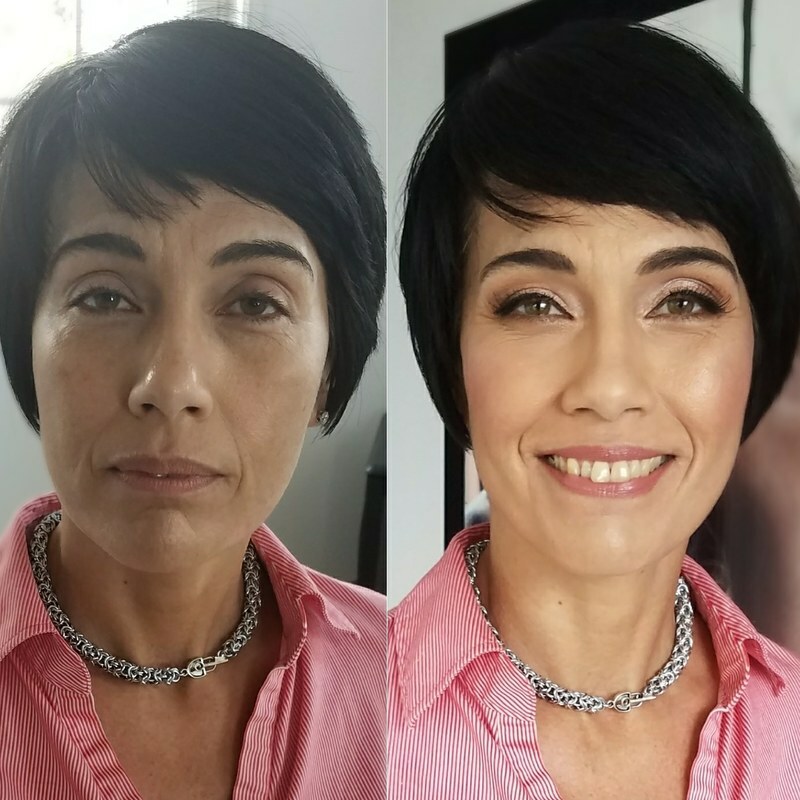 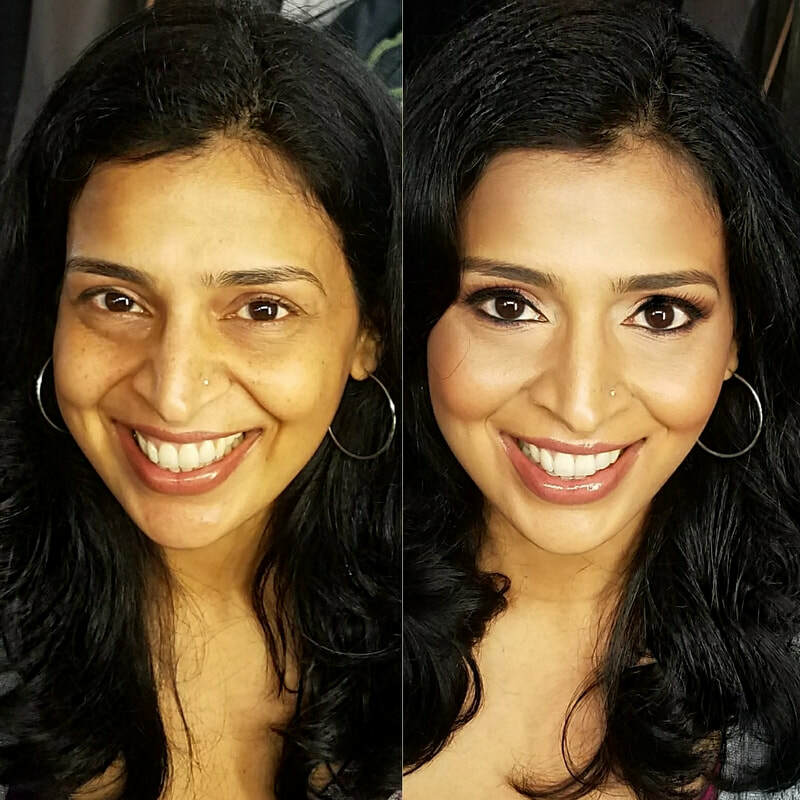 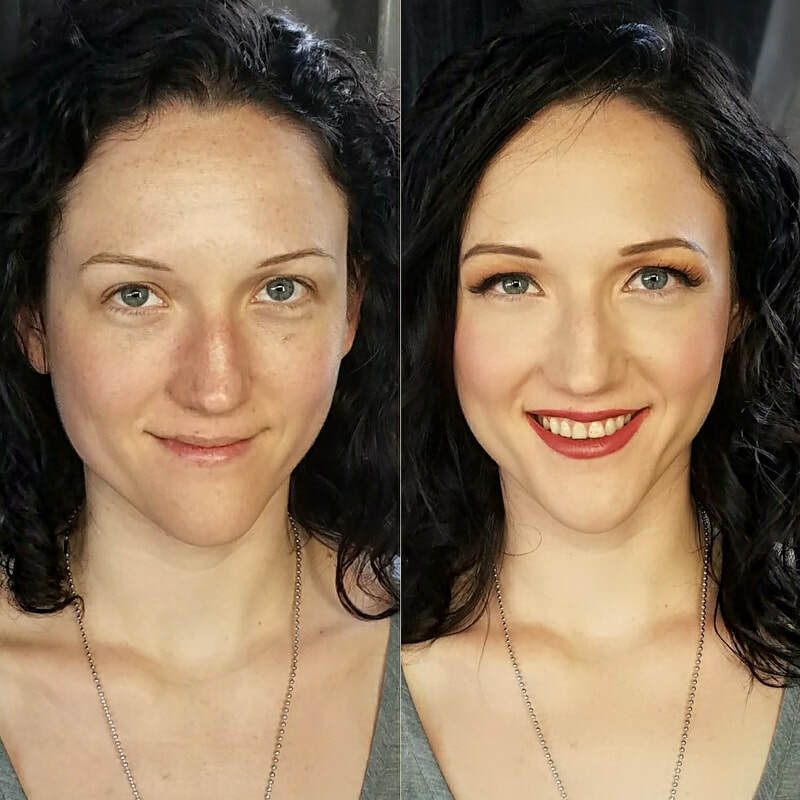 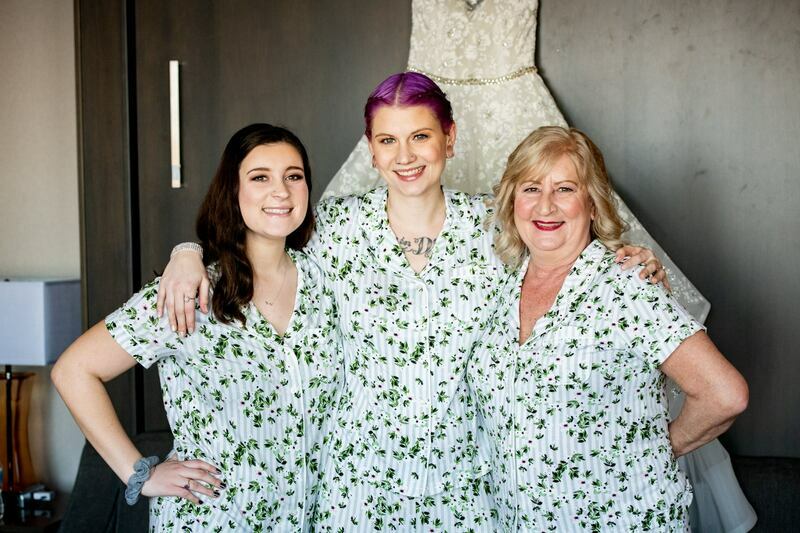 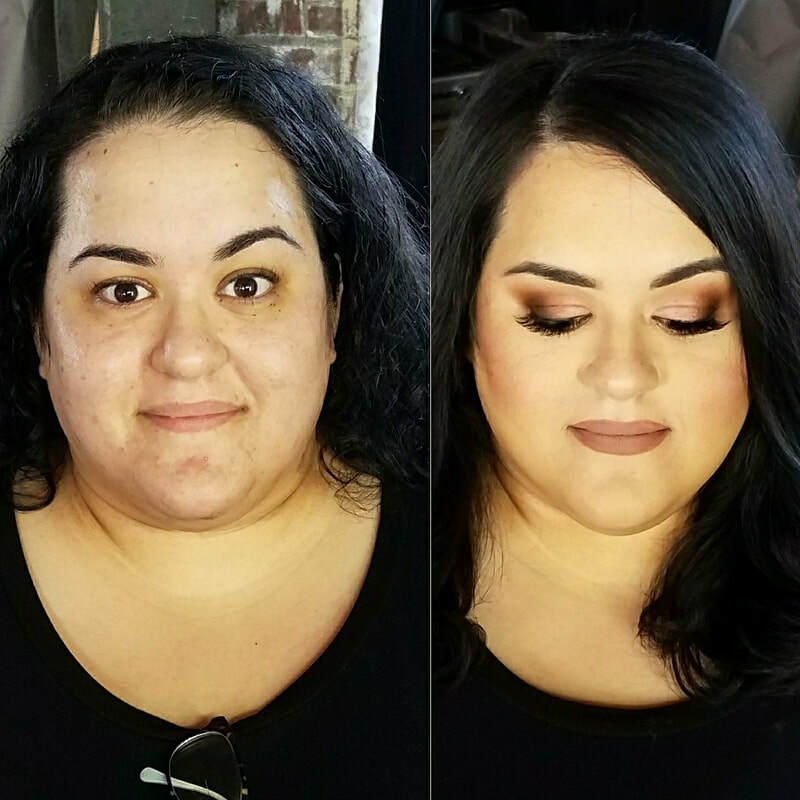 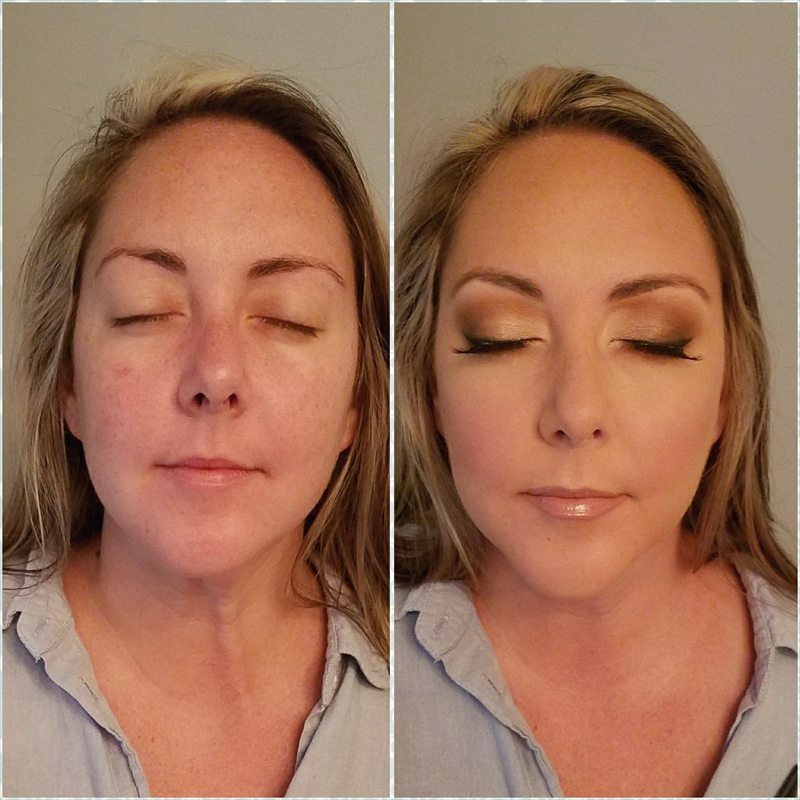 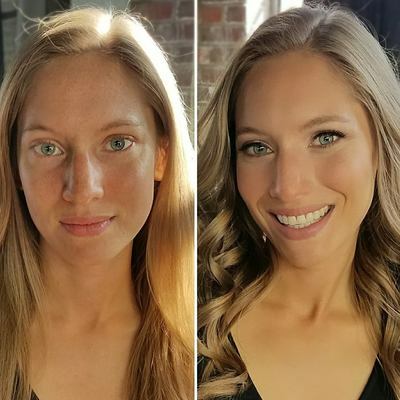 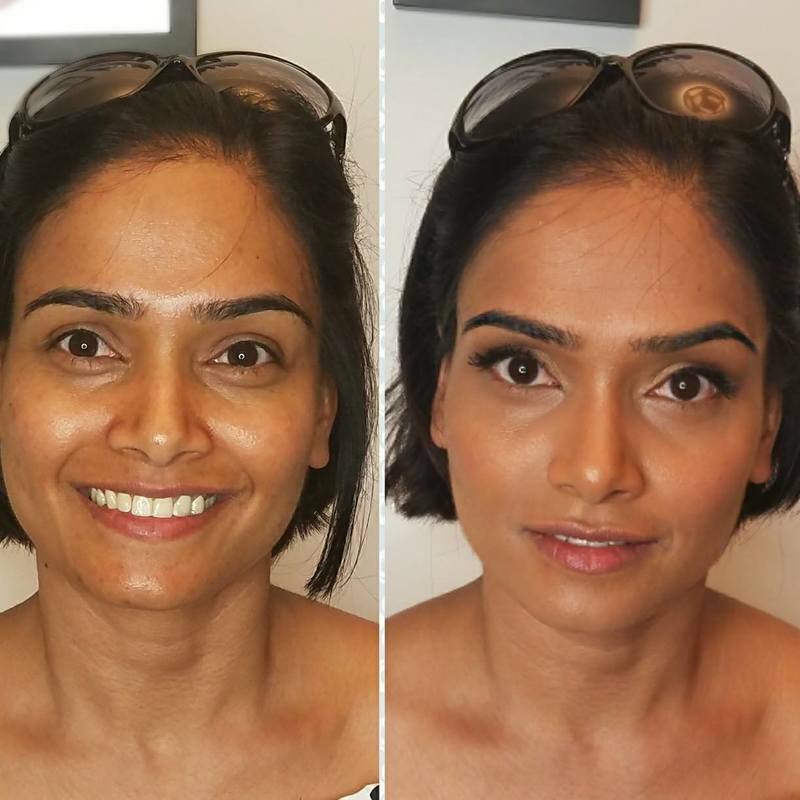 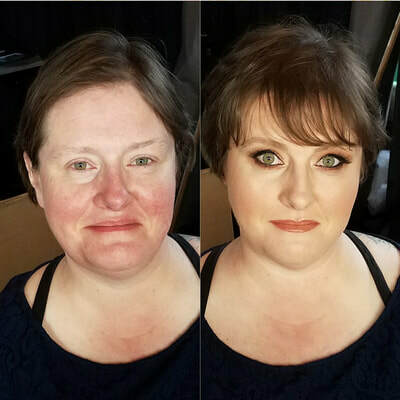 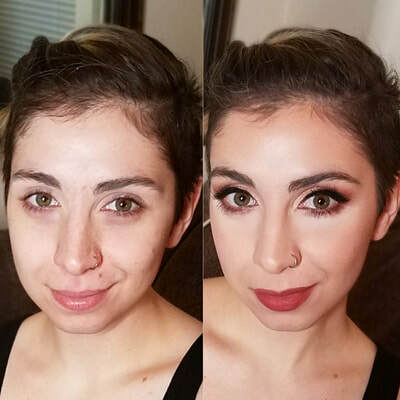 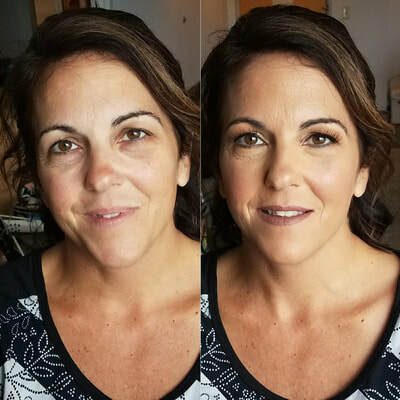 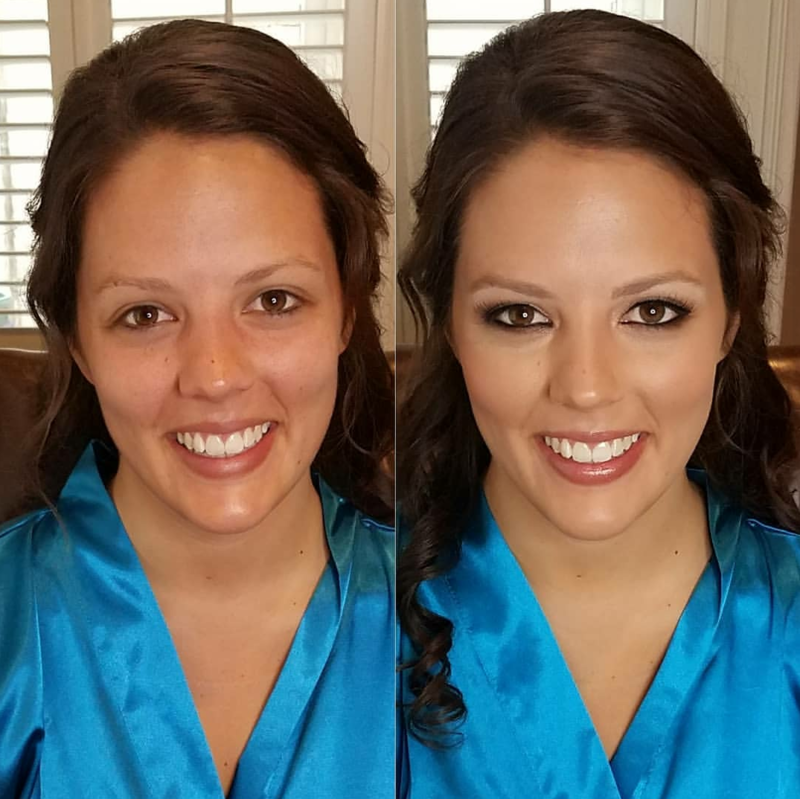 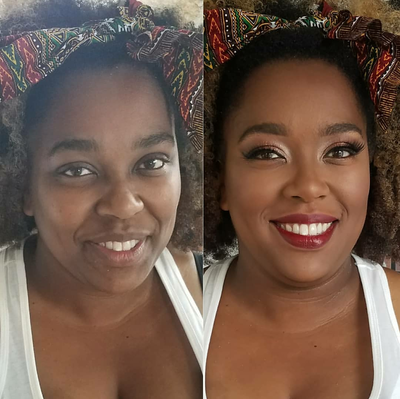 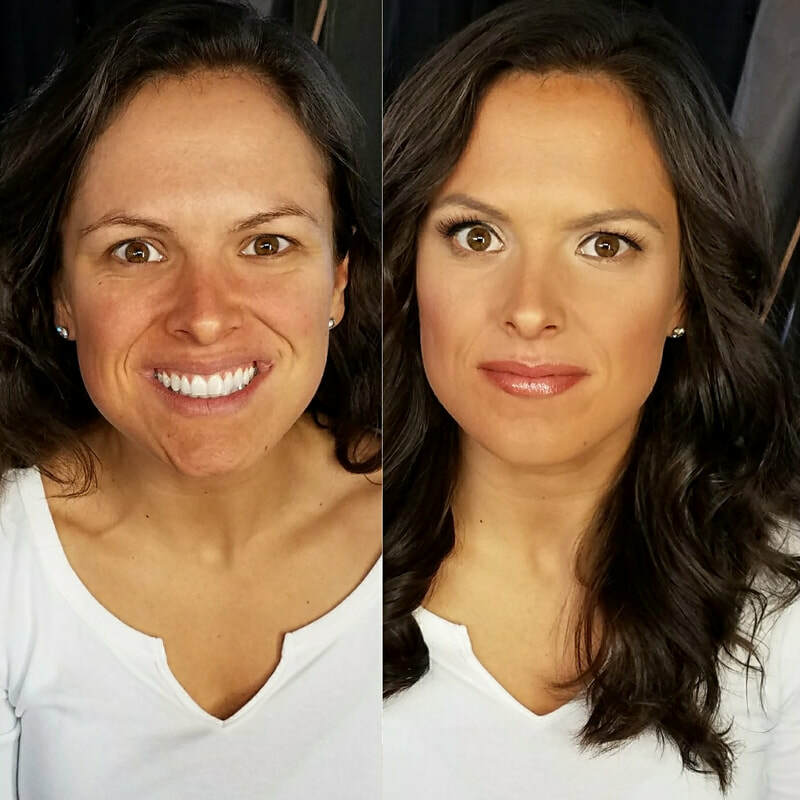 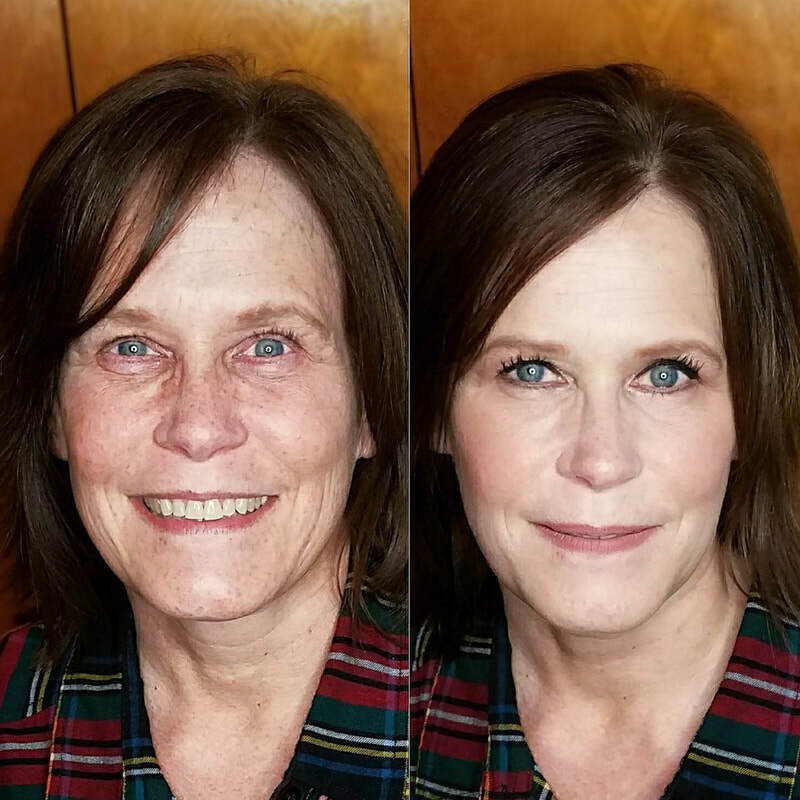 We want to make you feel and look like the best version of yourself for any special occasion.